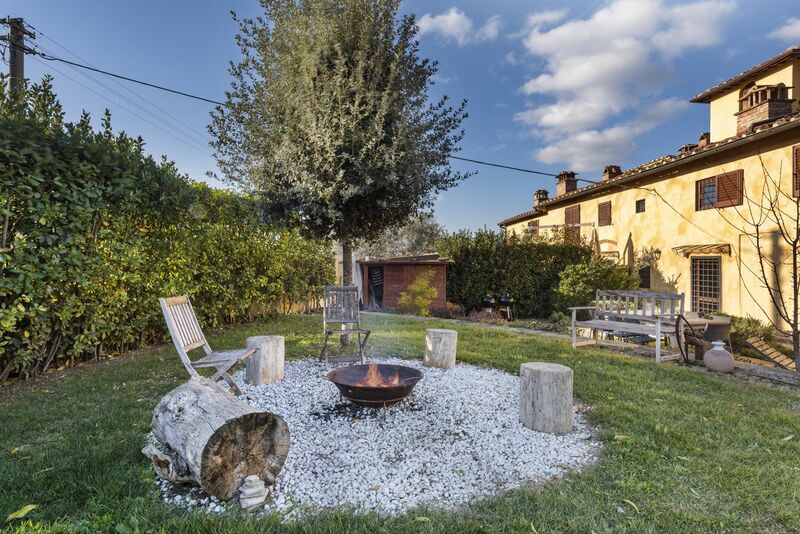 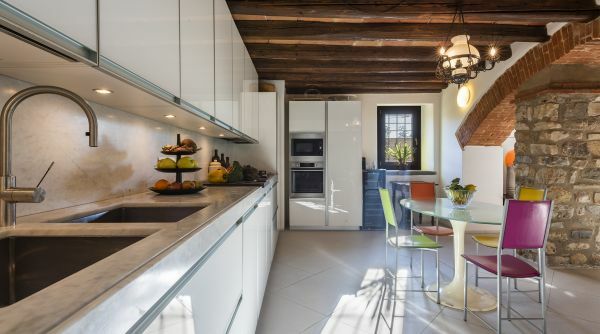 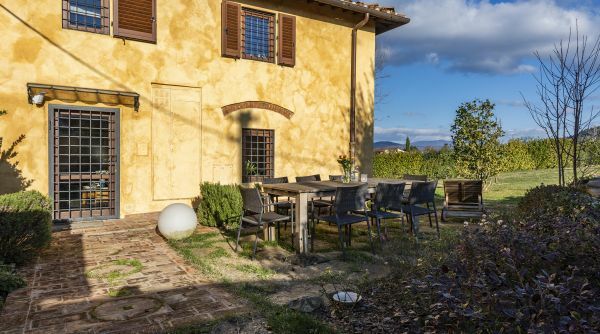 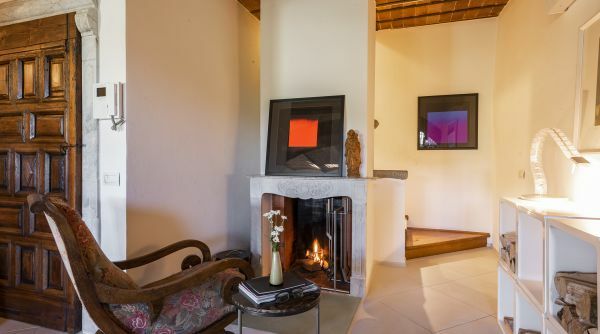 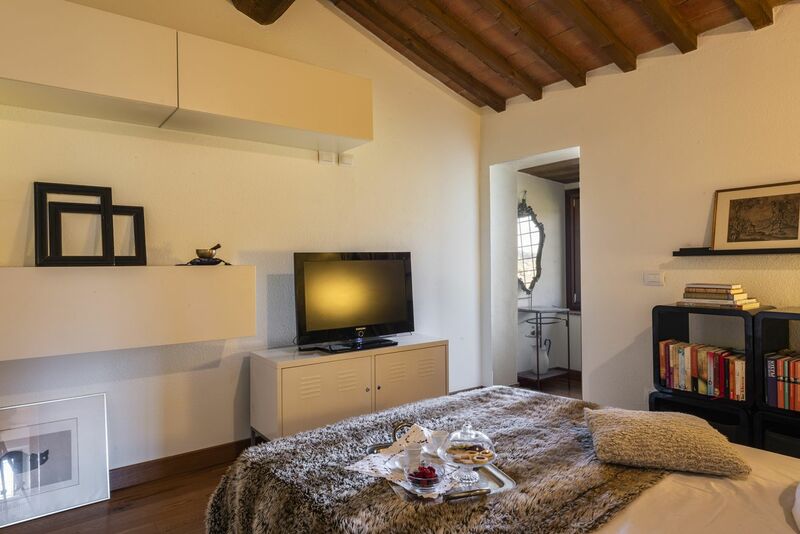 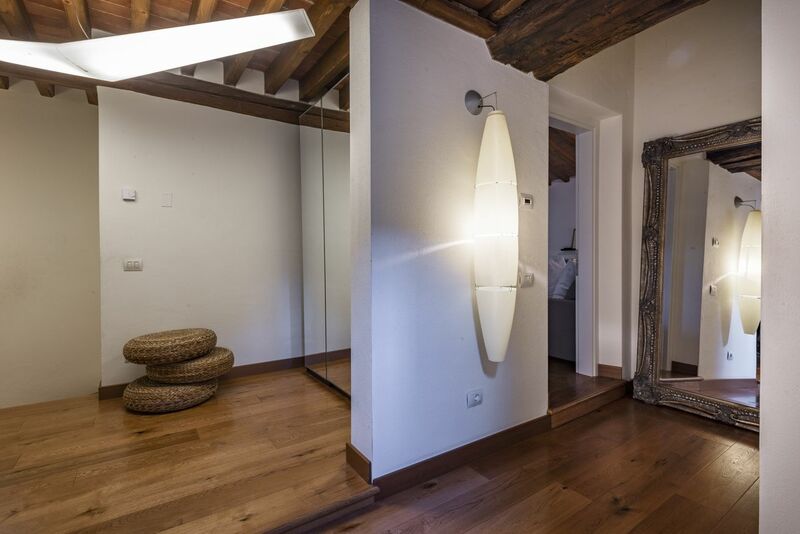 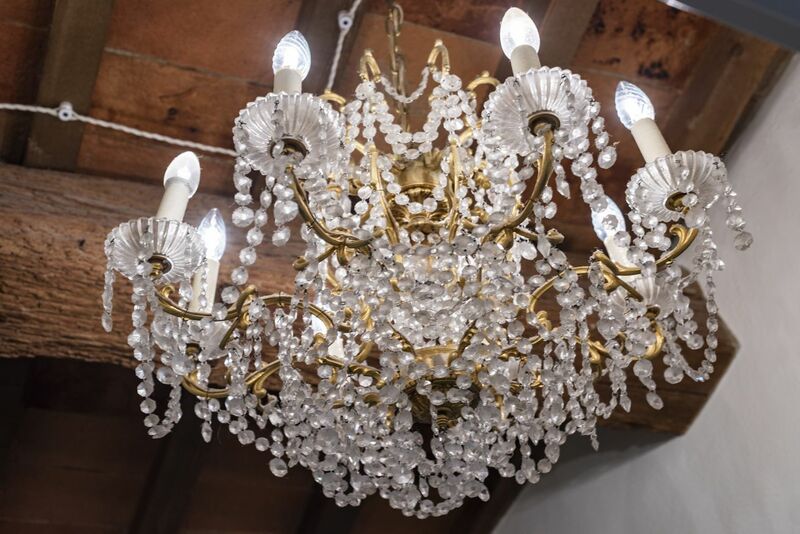 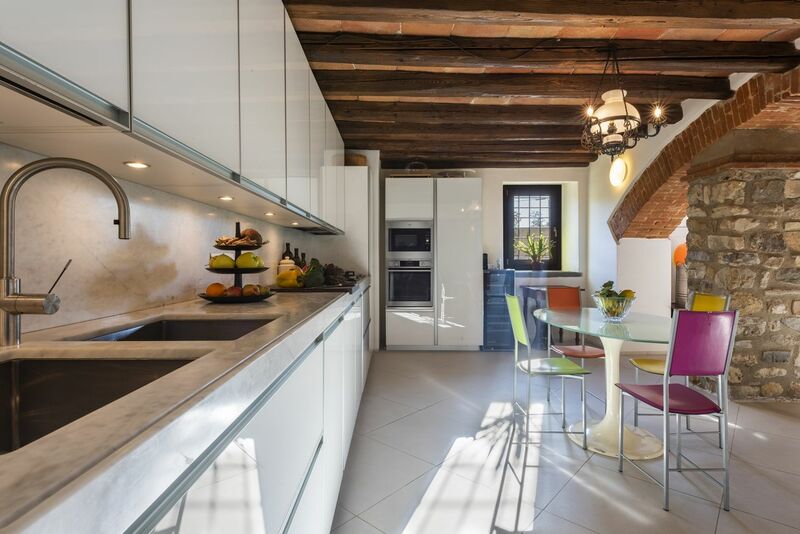 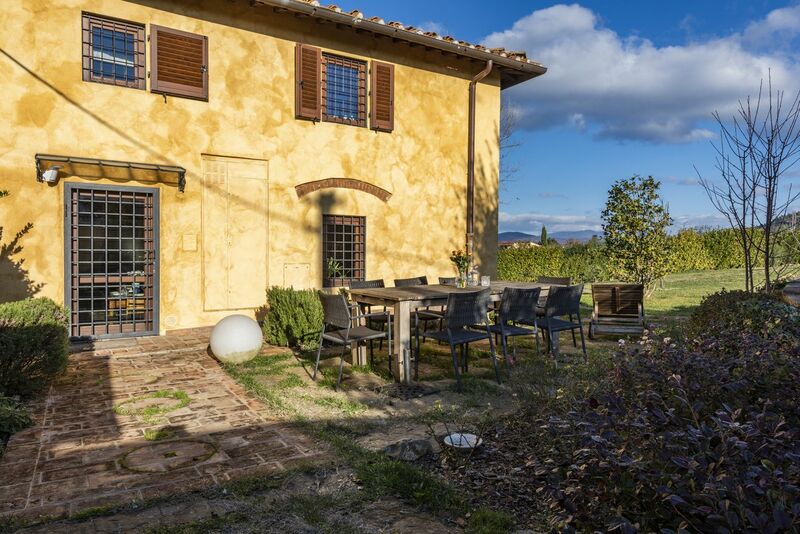 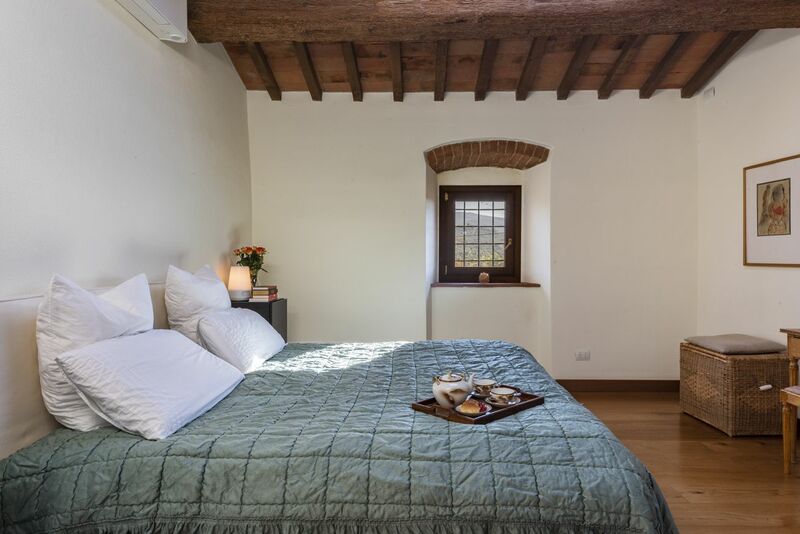 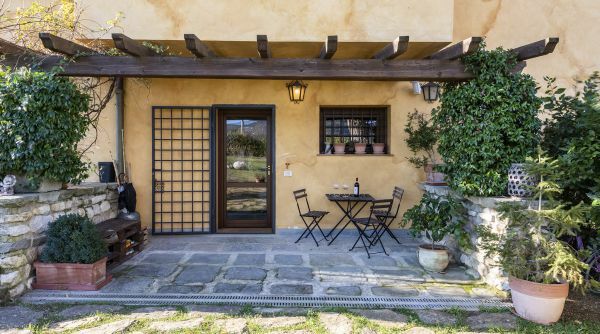 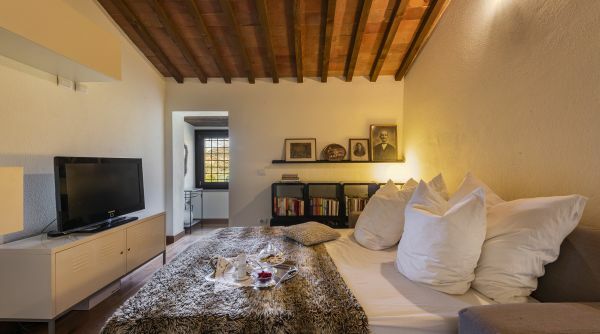 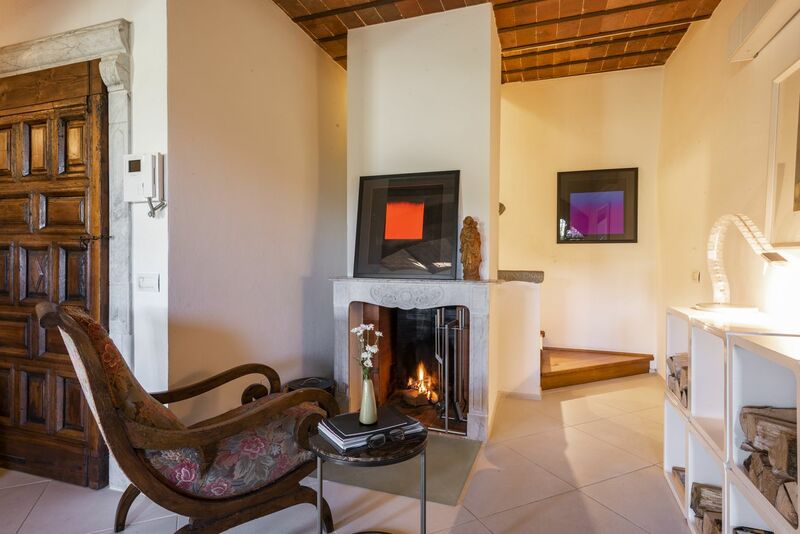 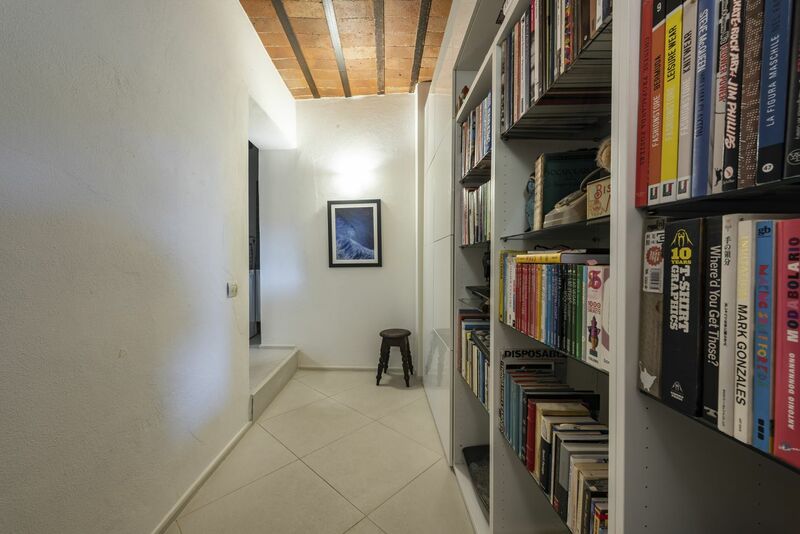 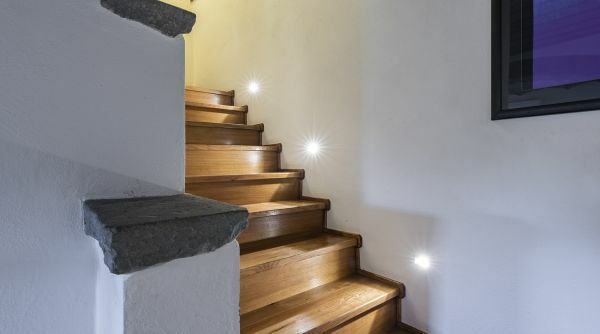 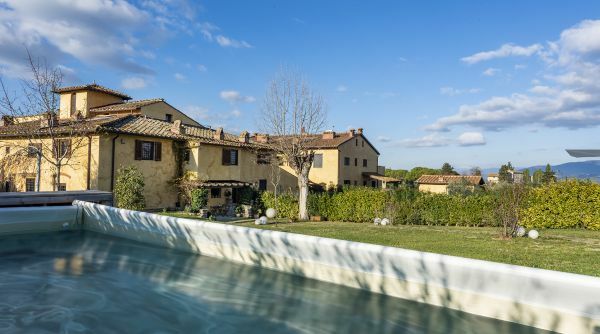 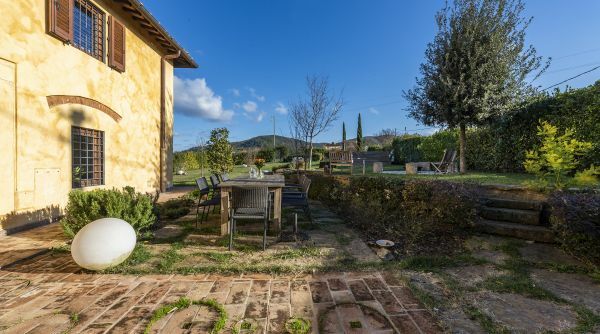 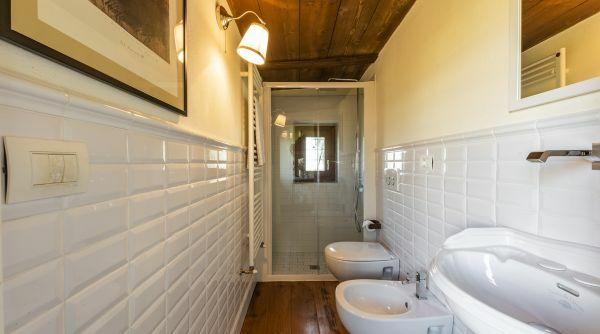 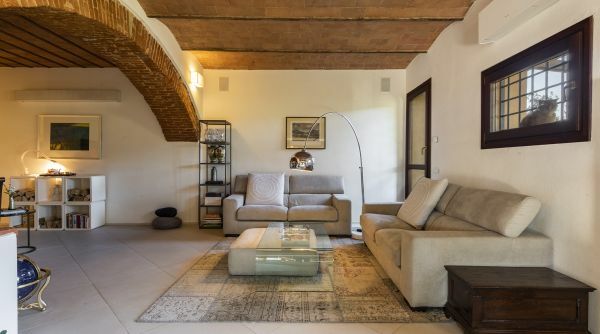 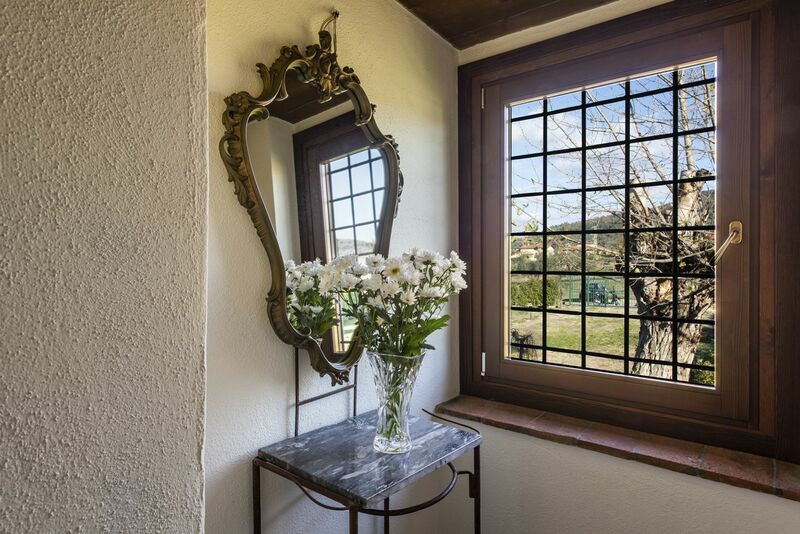 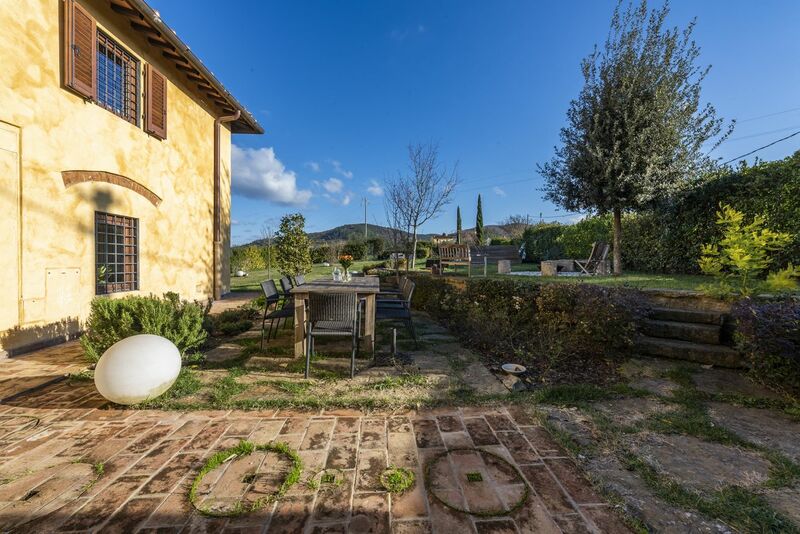 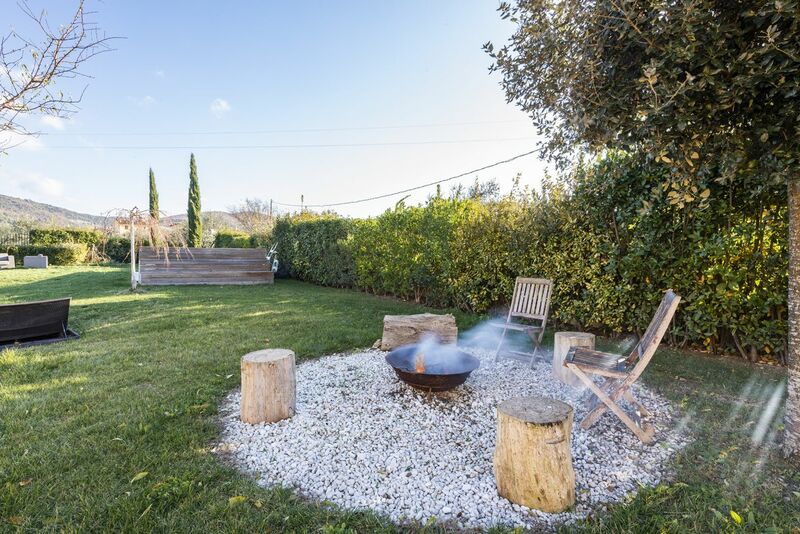 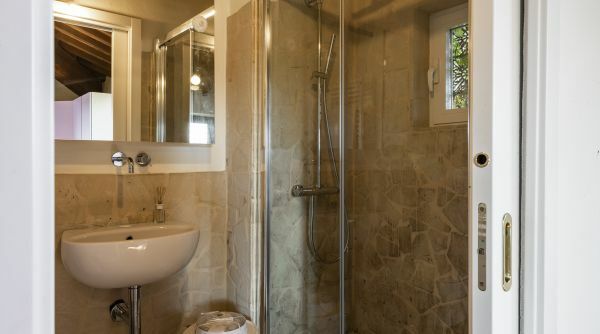 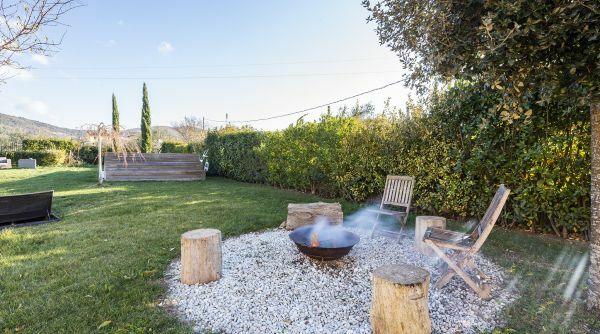 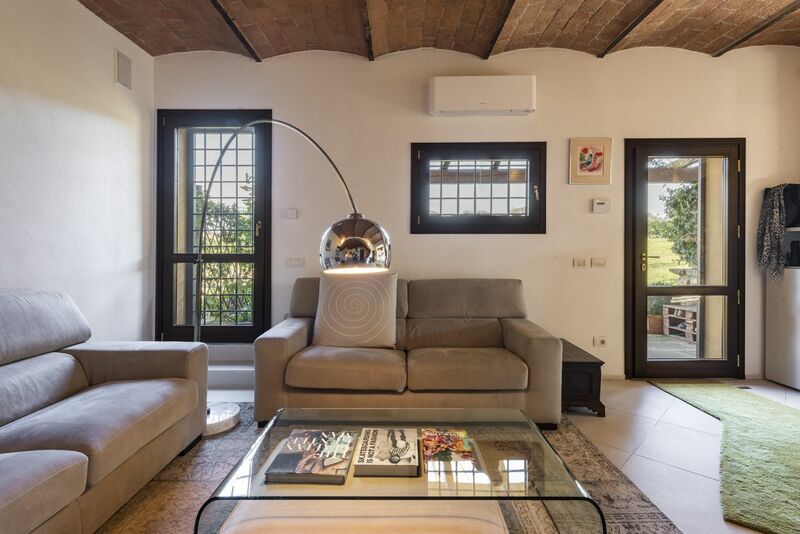 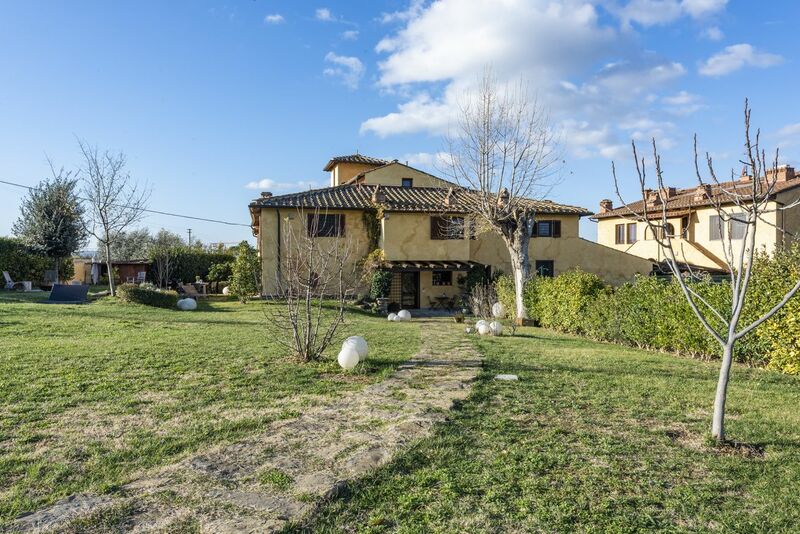 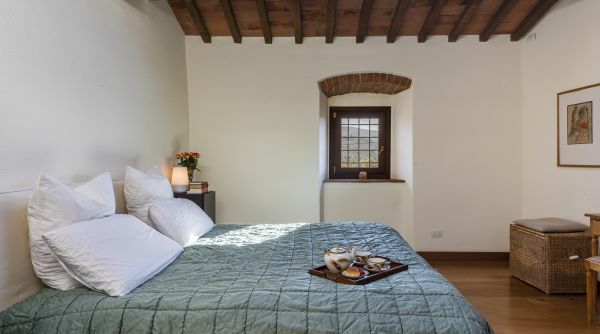 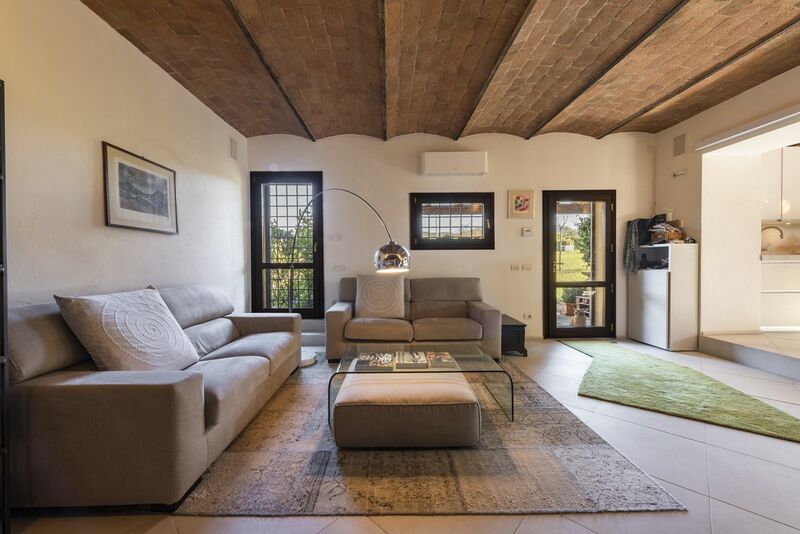 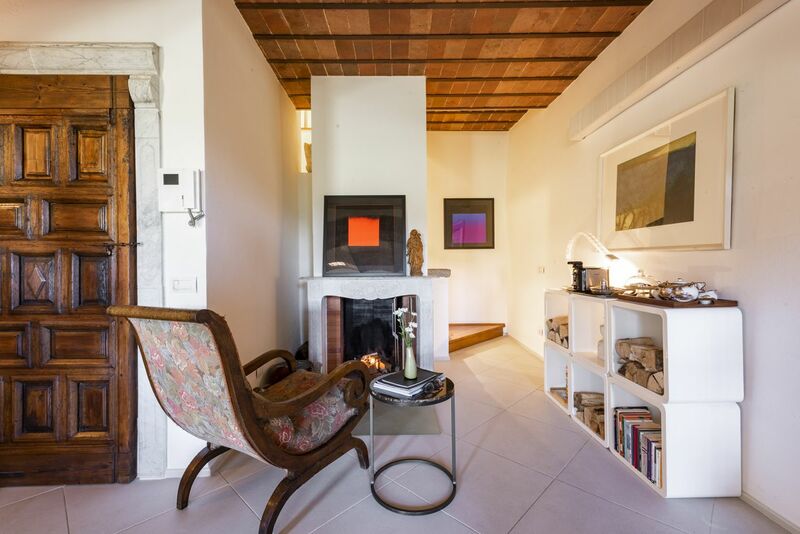 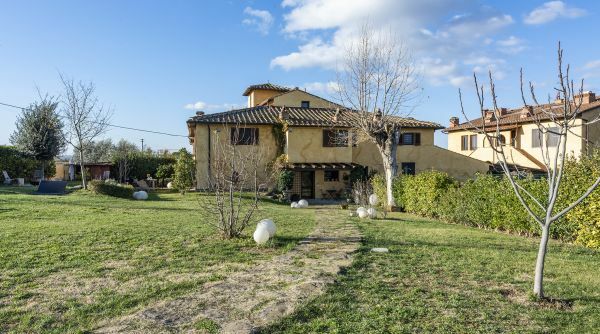 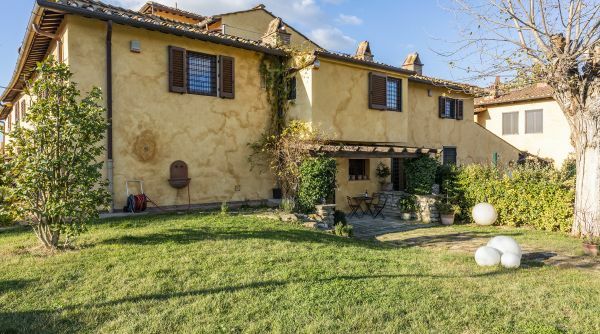 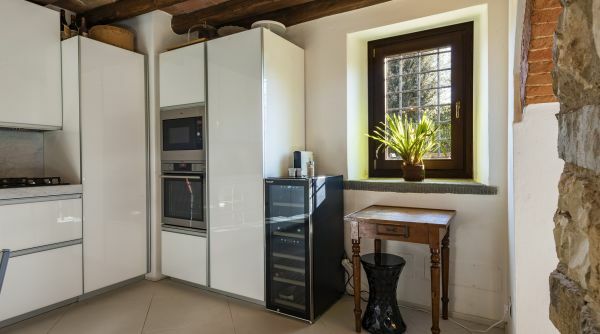 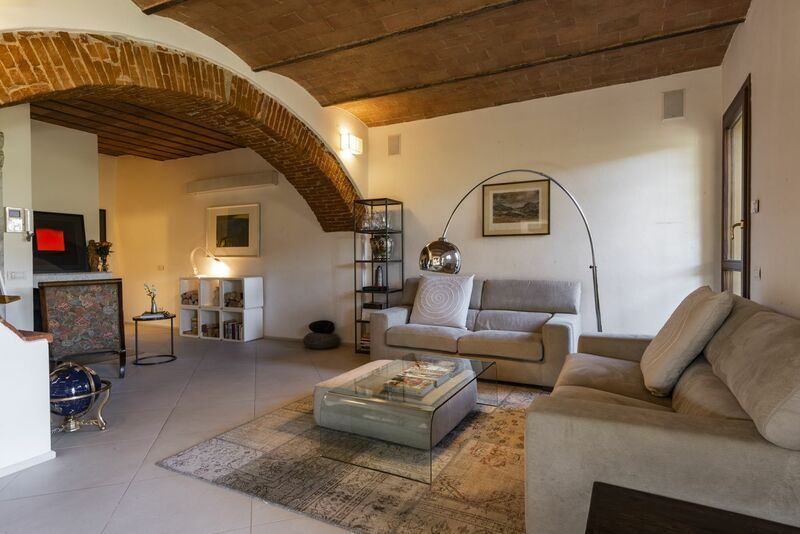 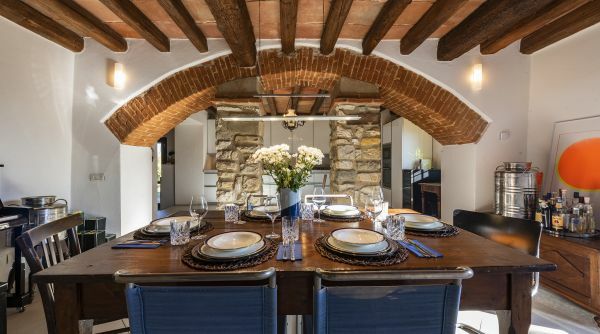 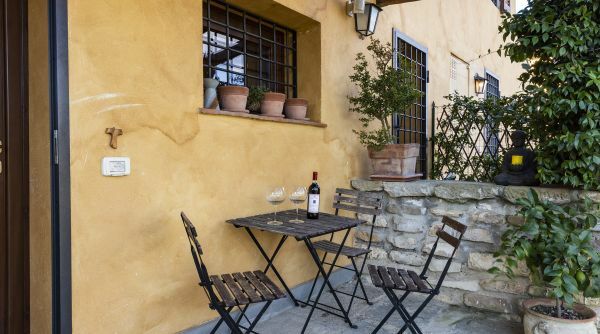 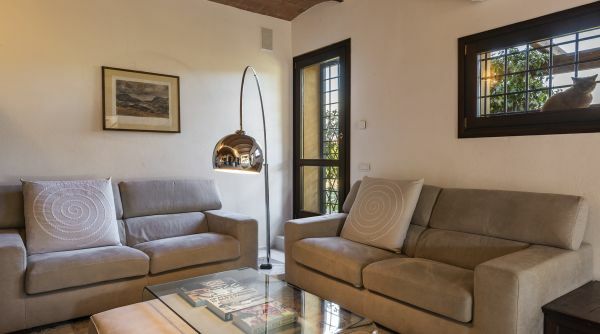 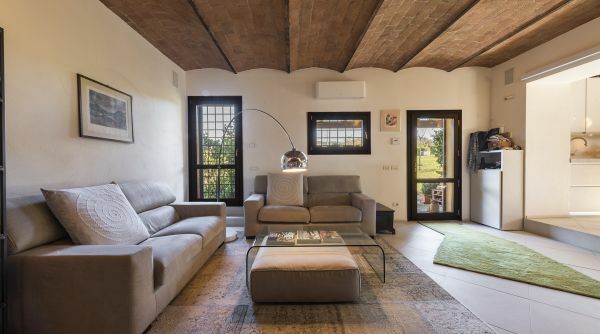 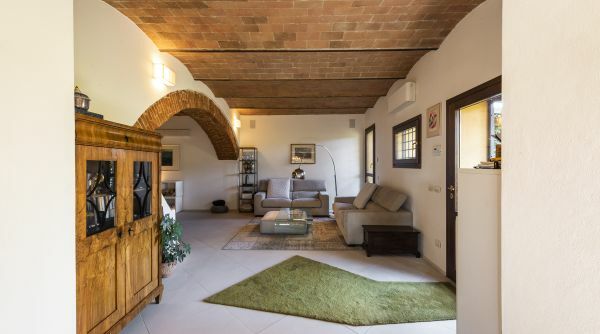 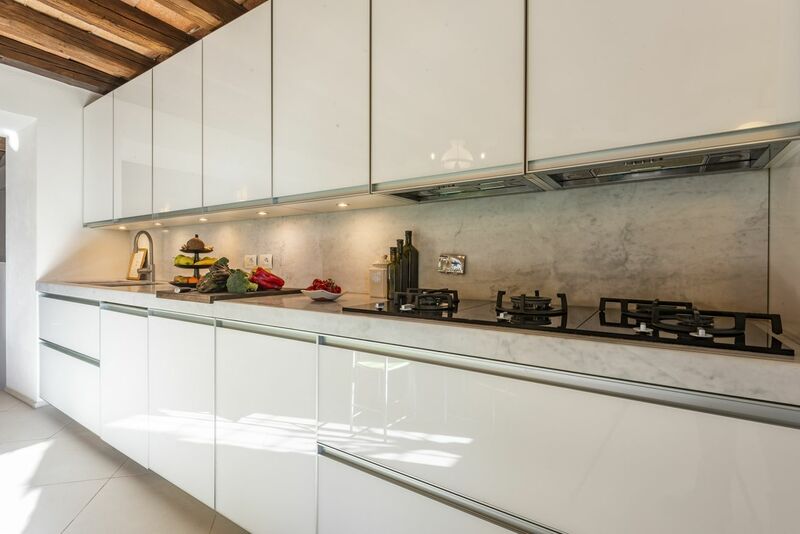 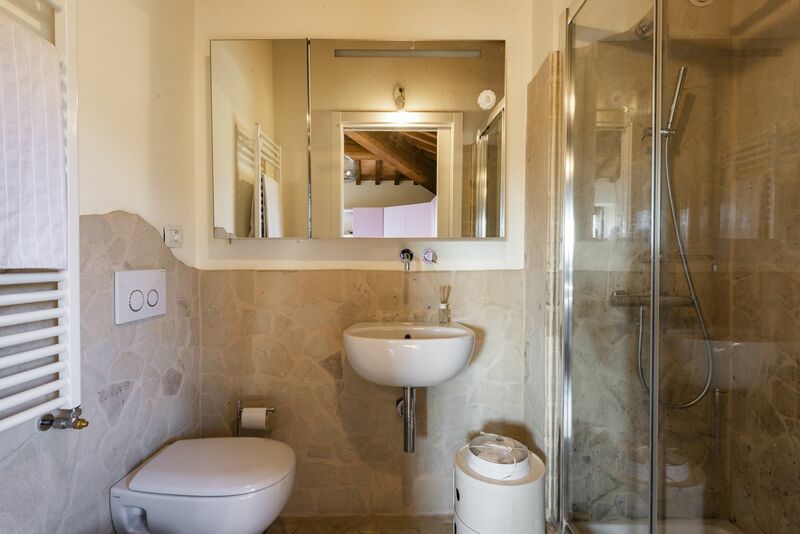 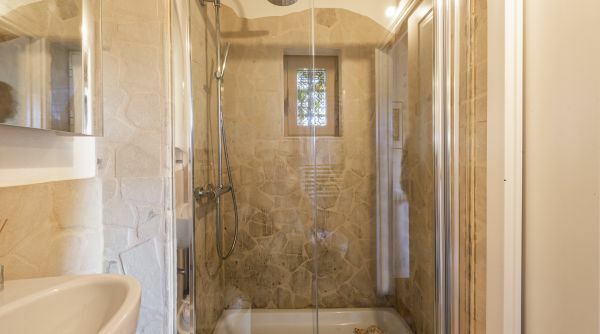 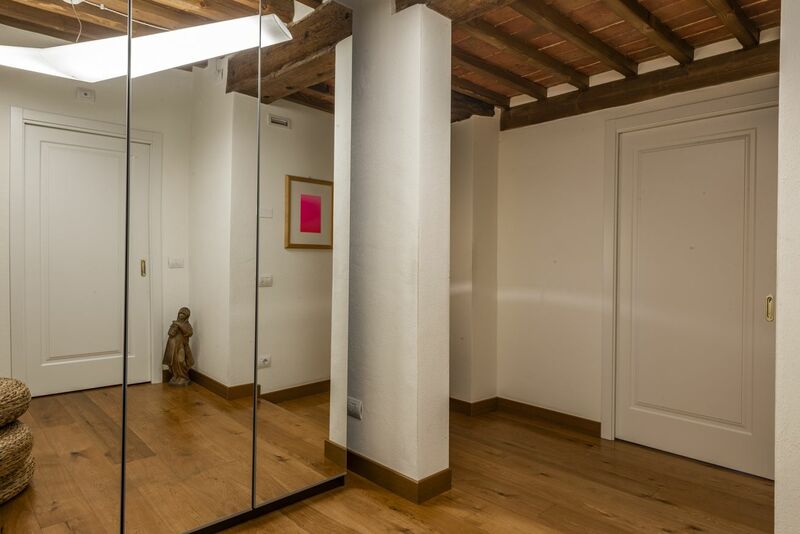 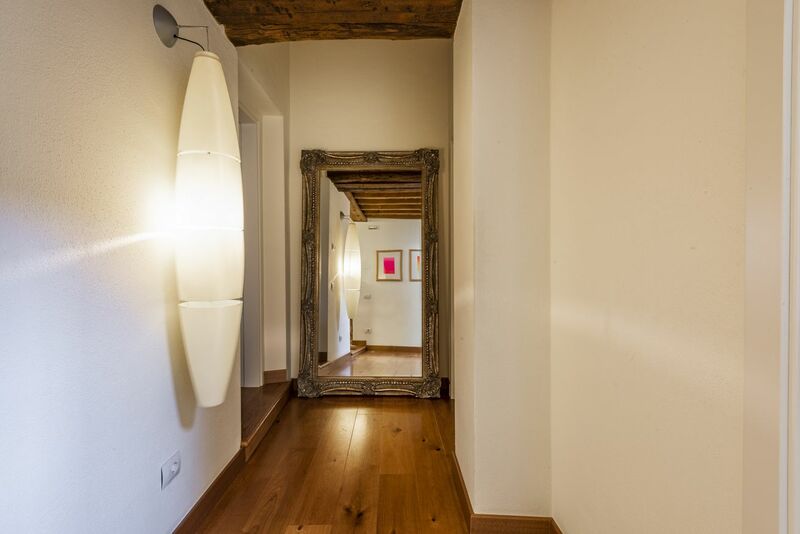 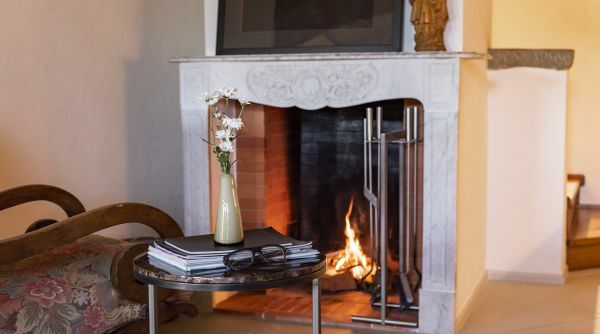 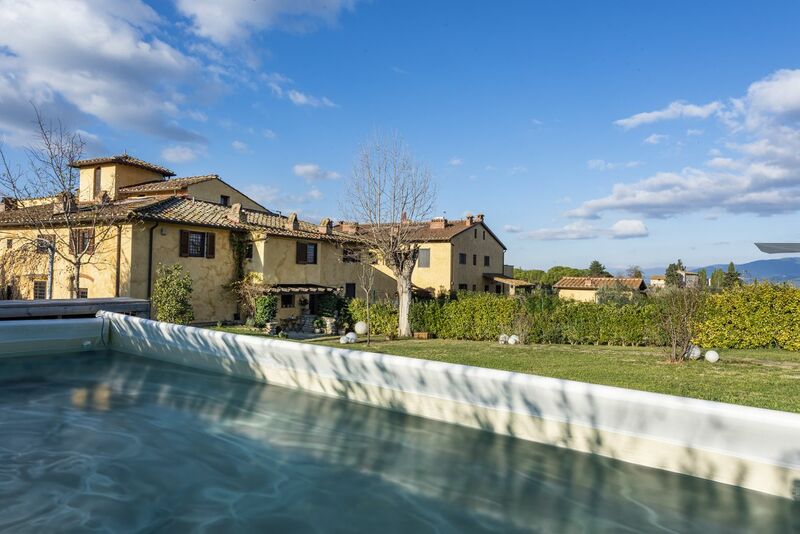 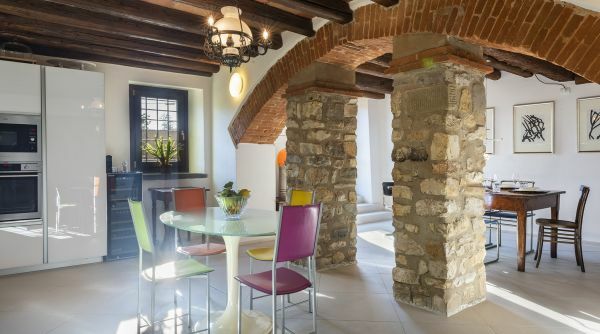 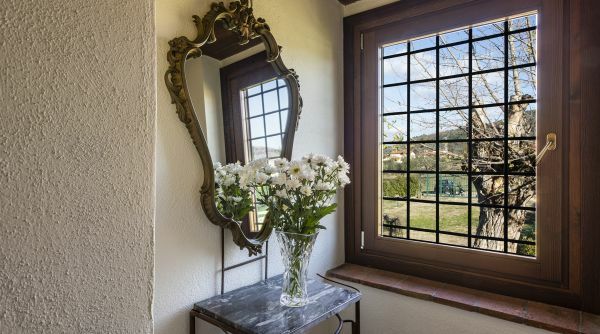 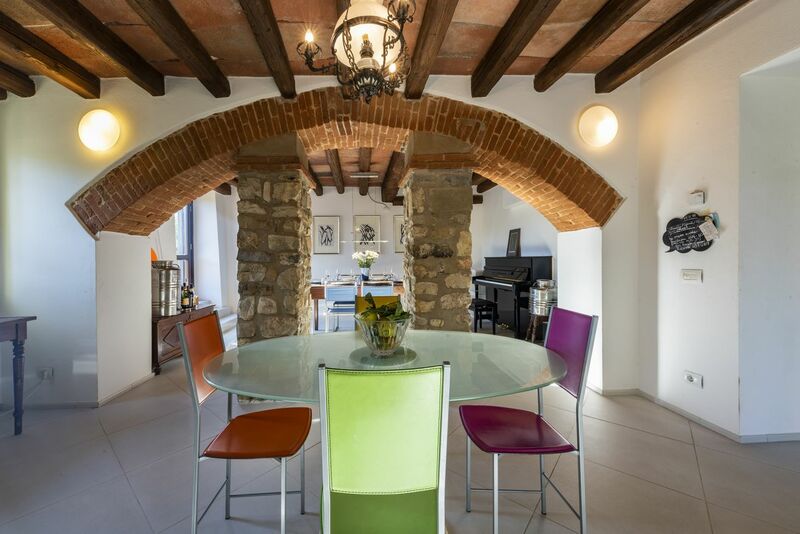 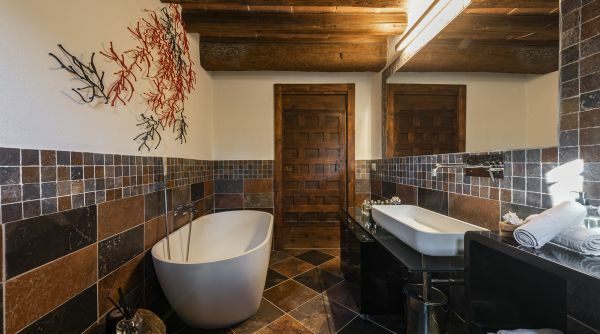 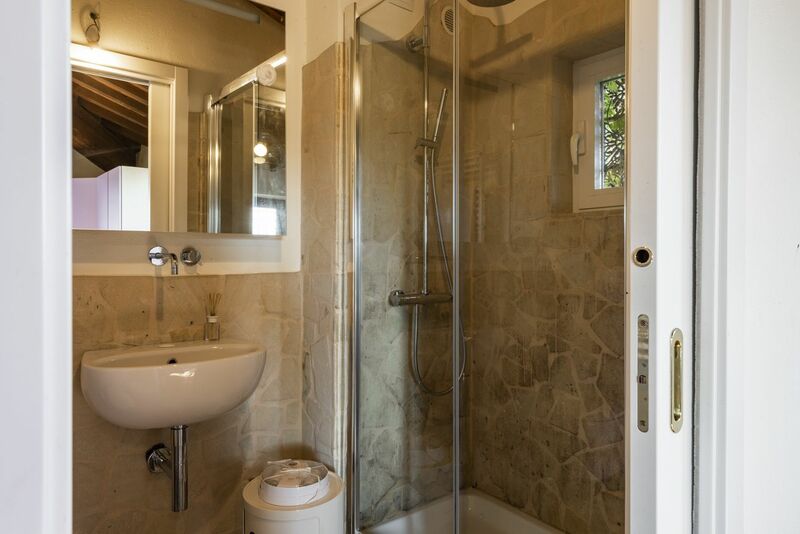 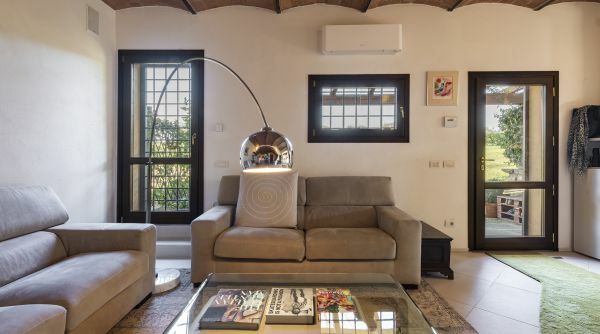 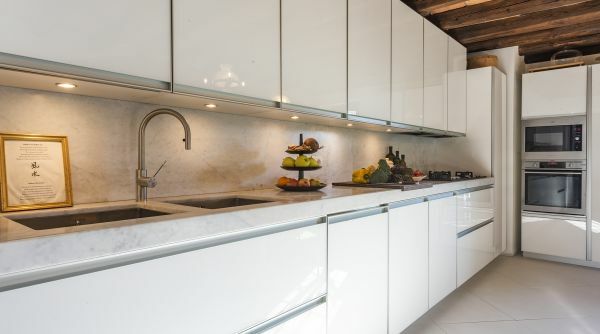 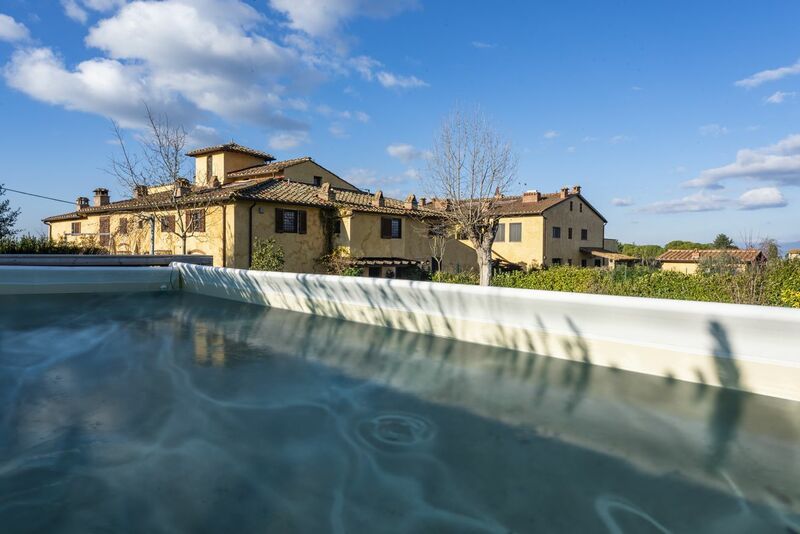 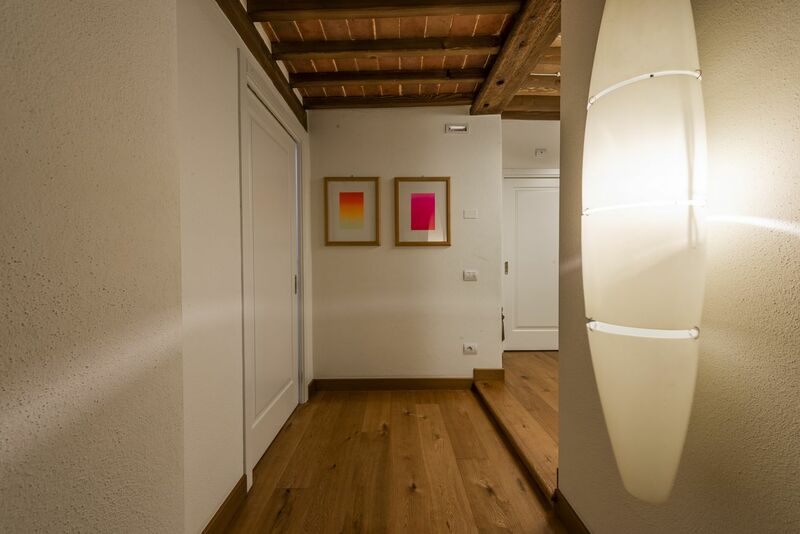 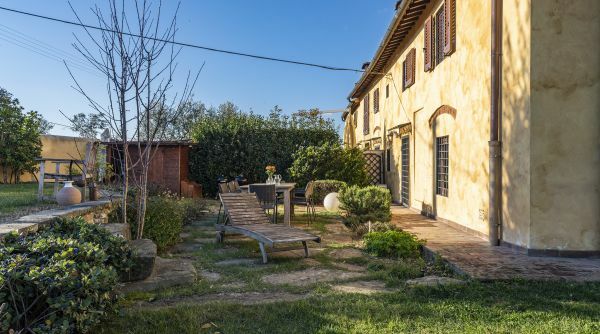 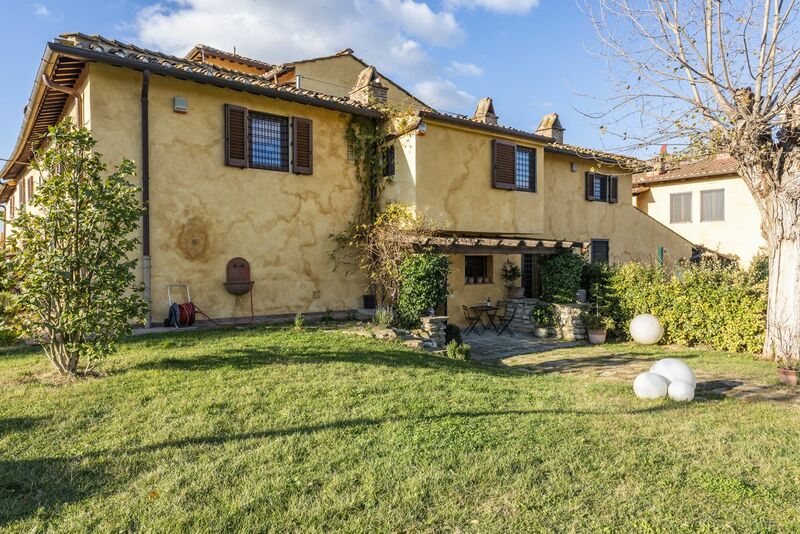 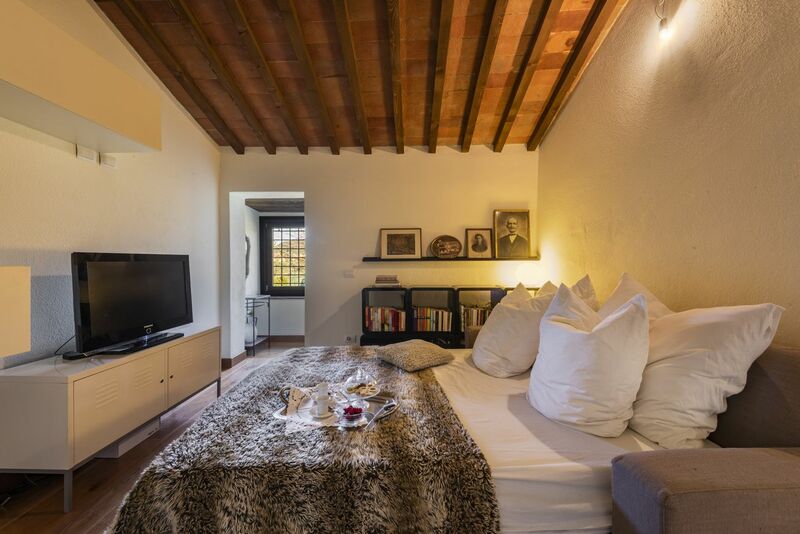 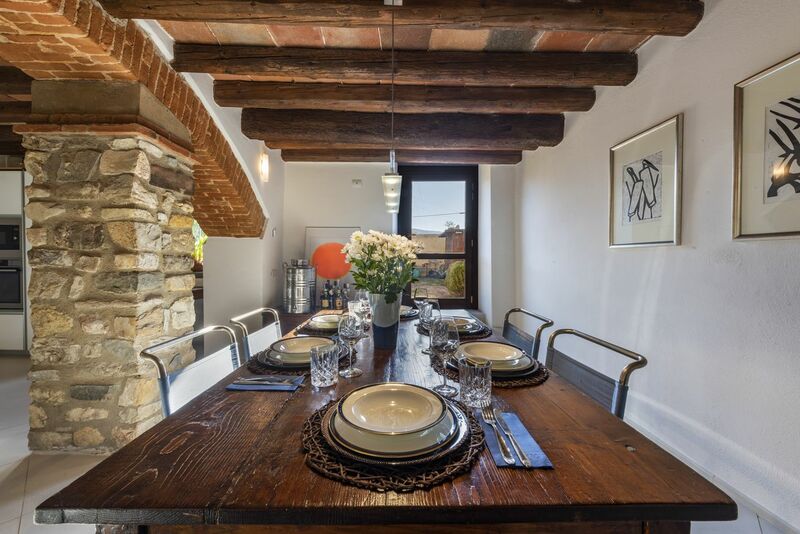 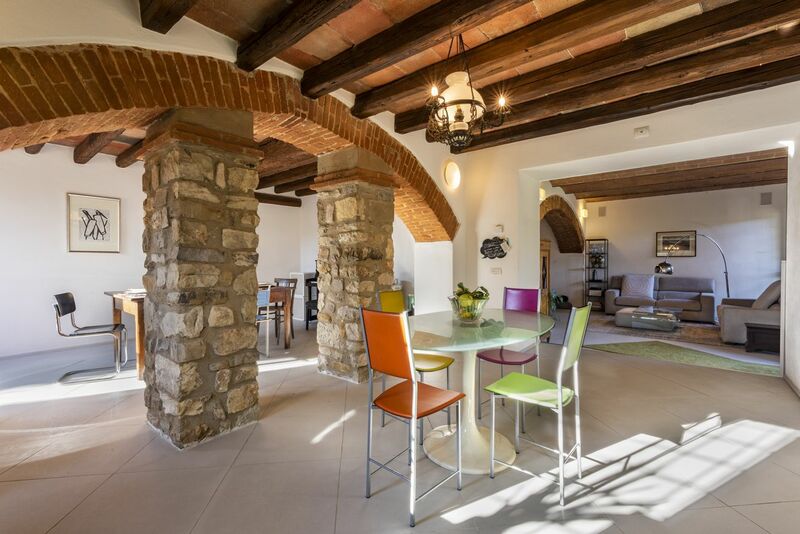 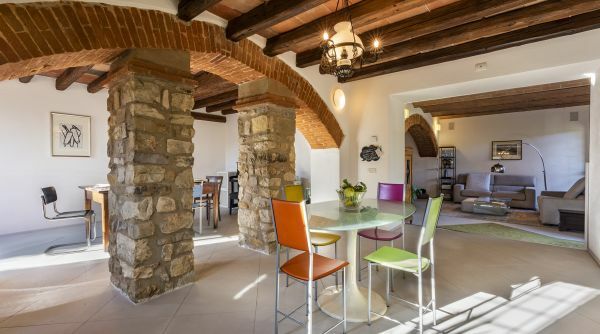 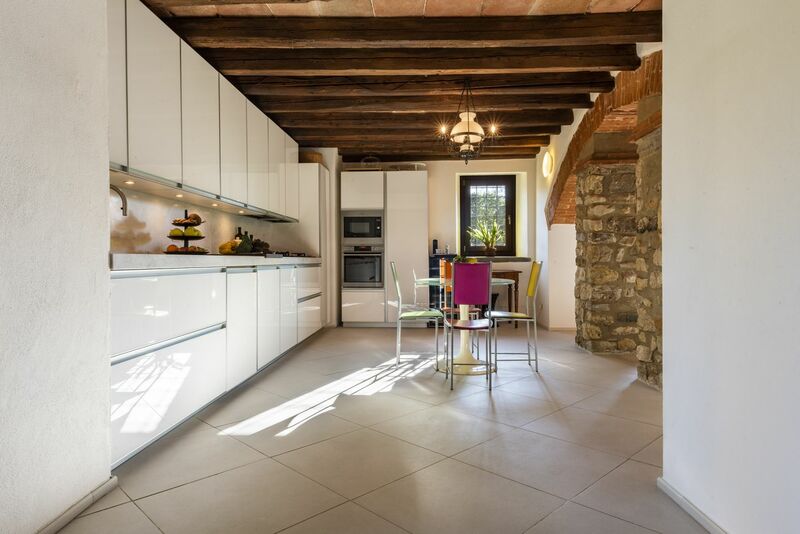 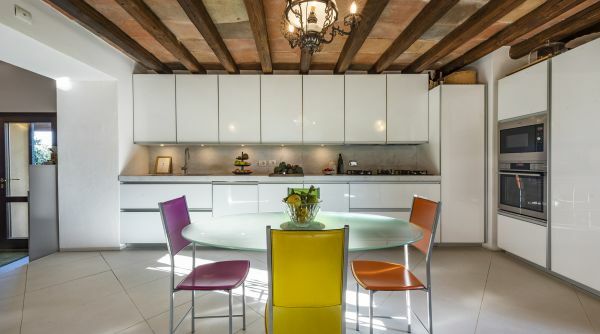 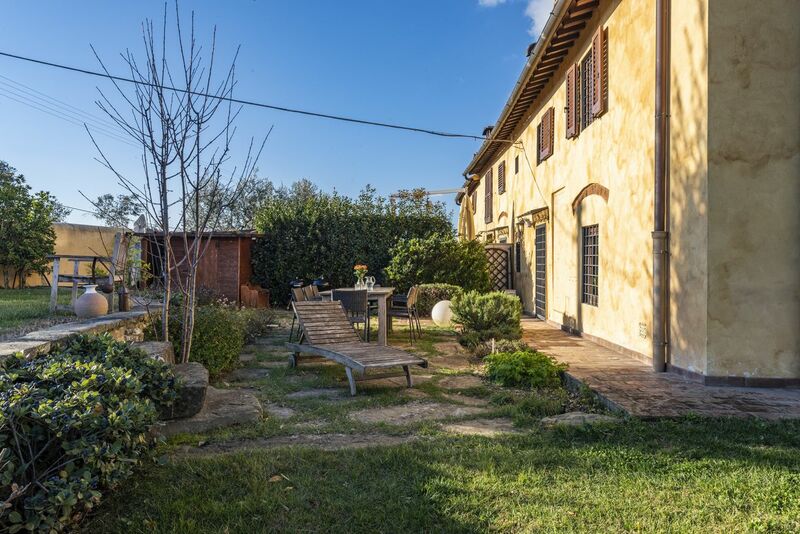 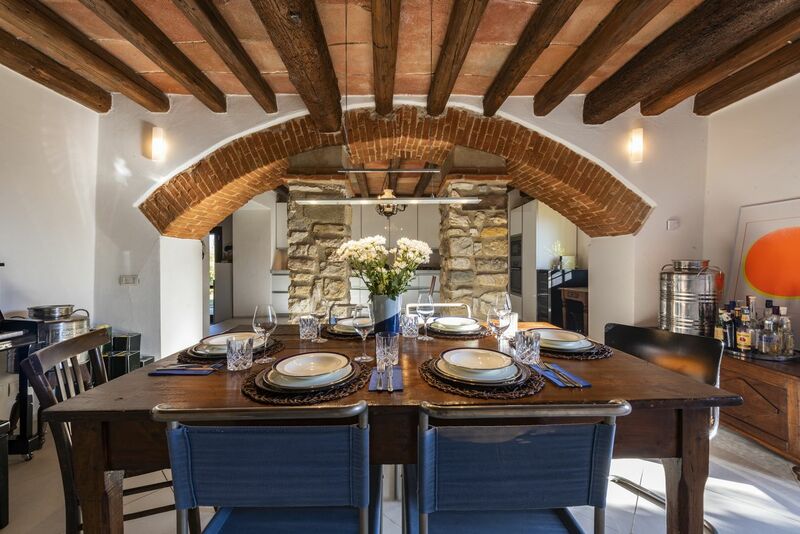 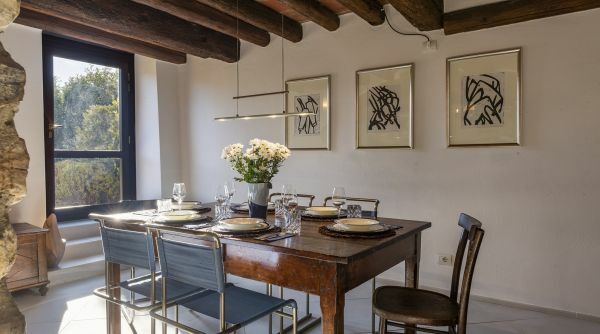 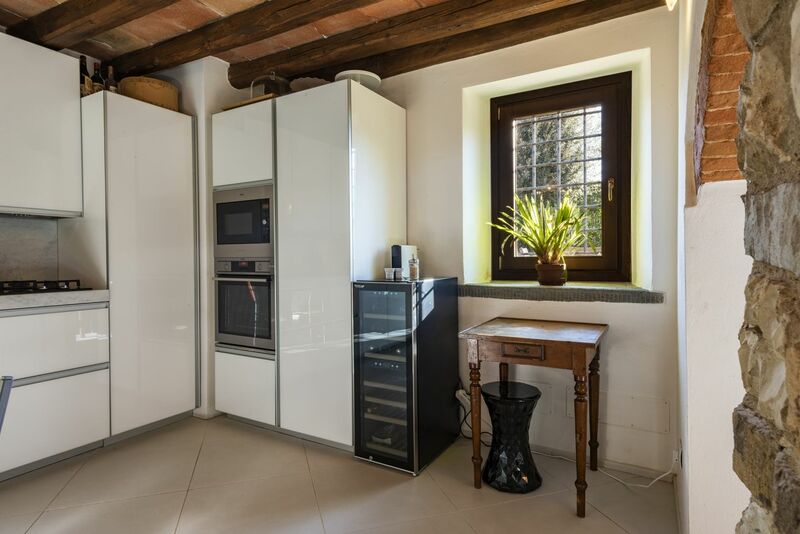 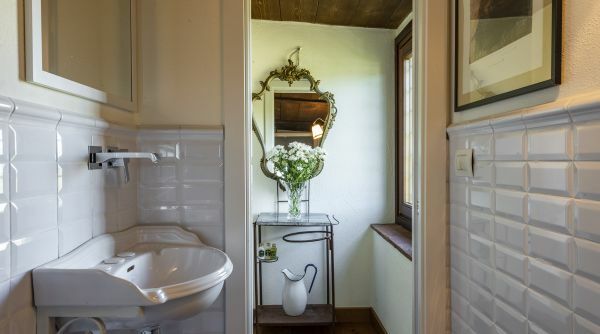 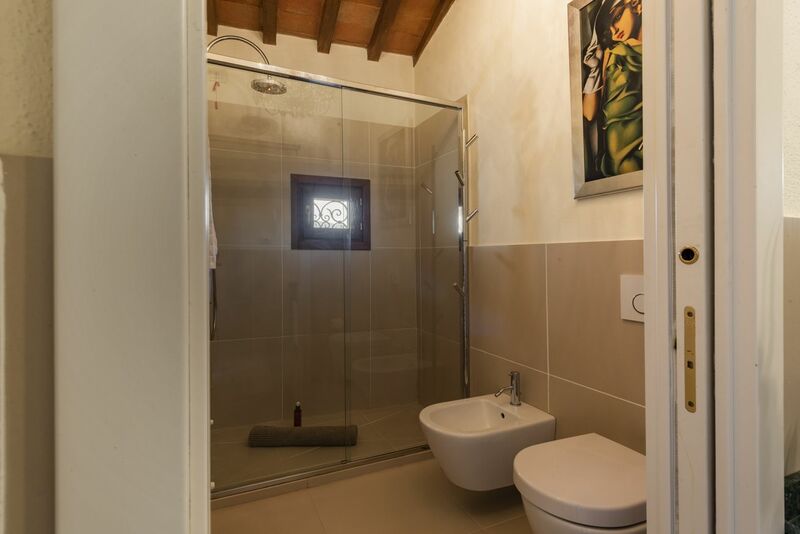 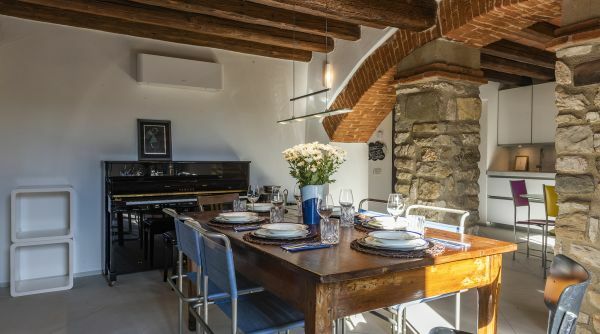 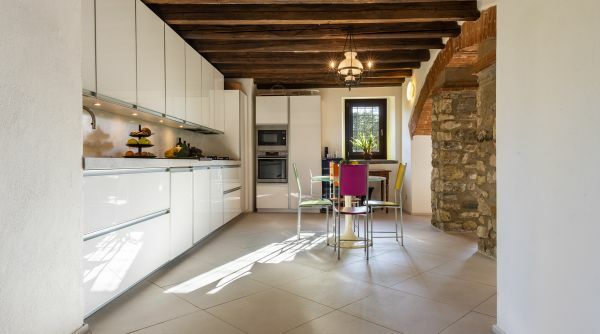 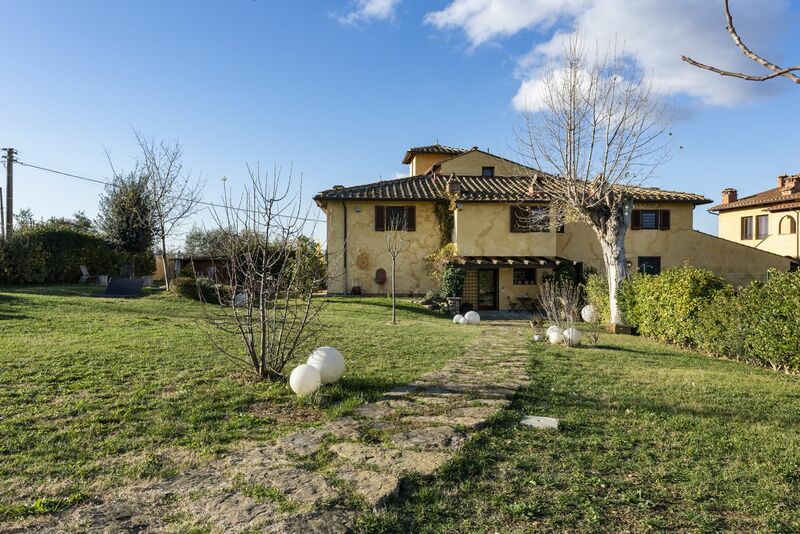 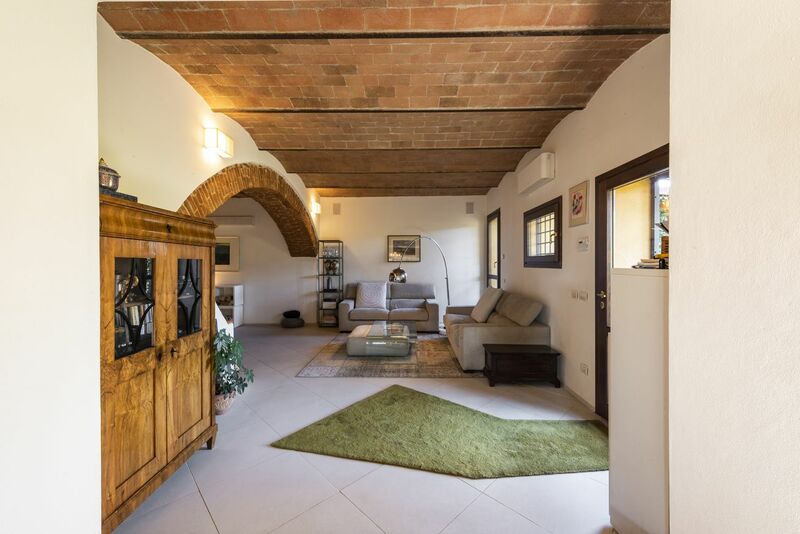 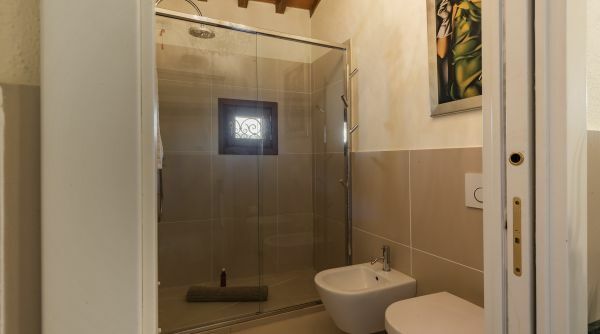 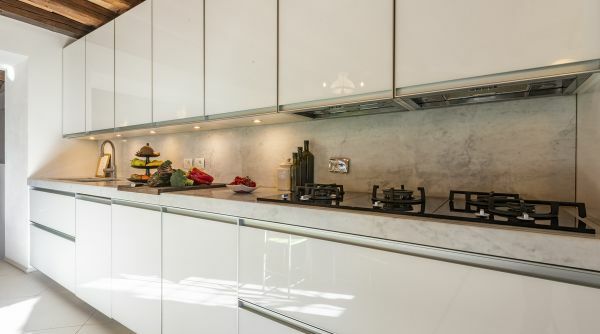 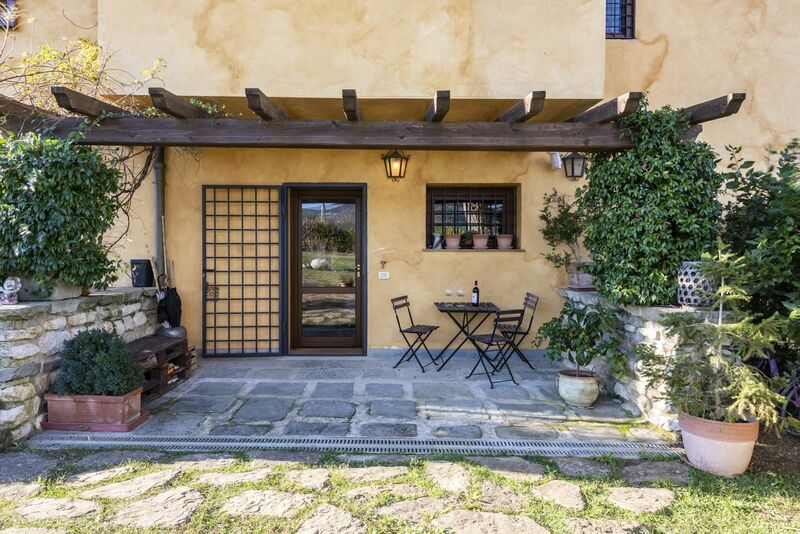 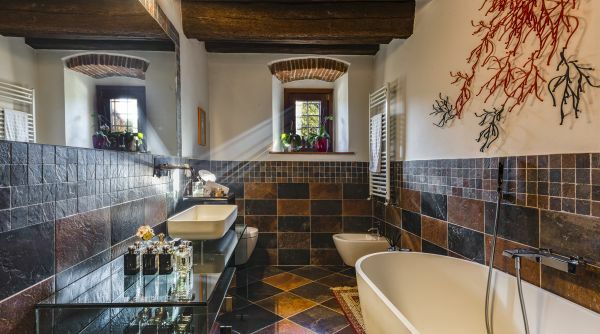 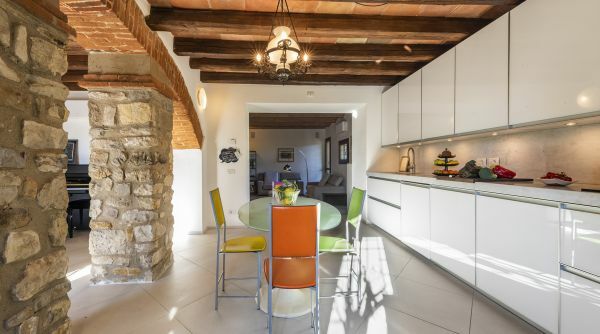 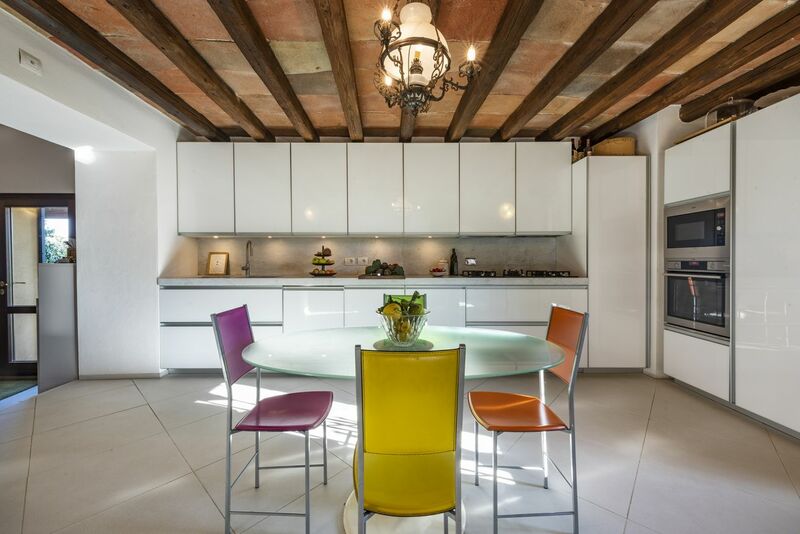 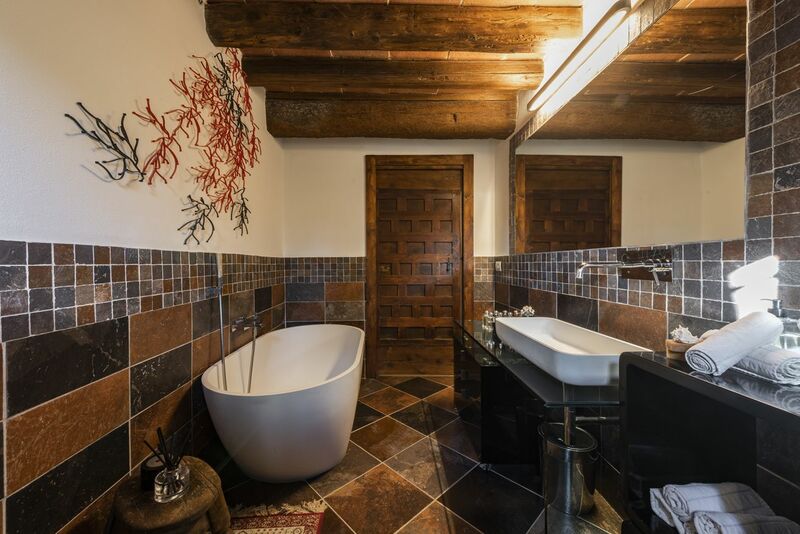 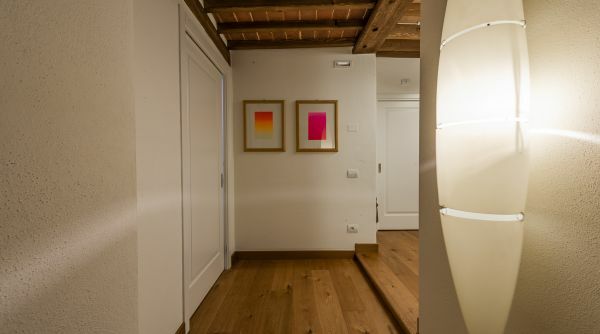 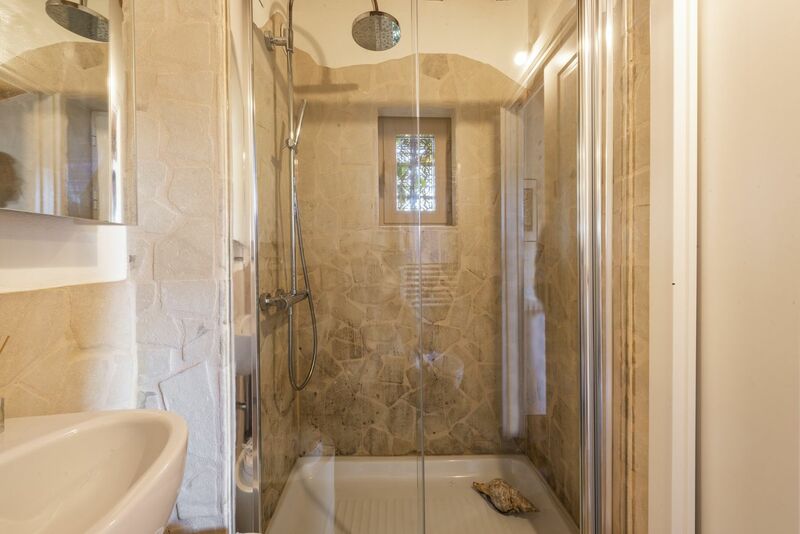 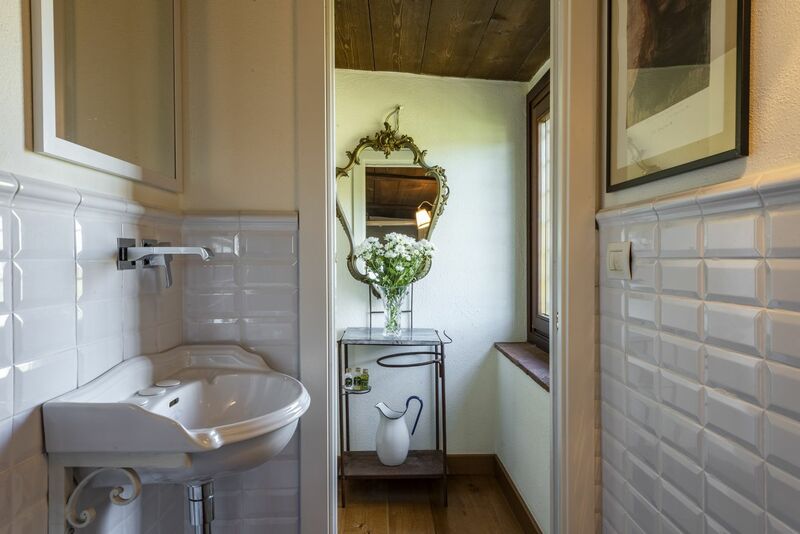 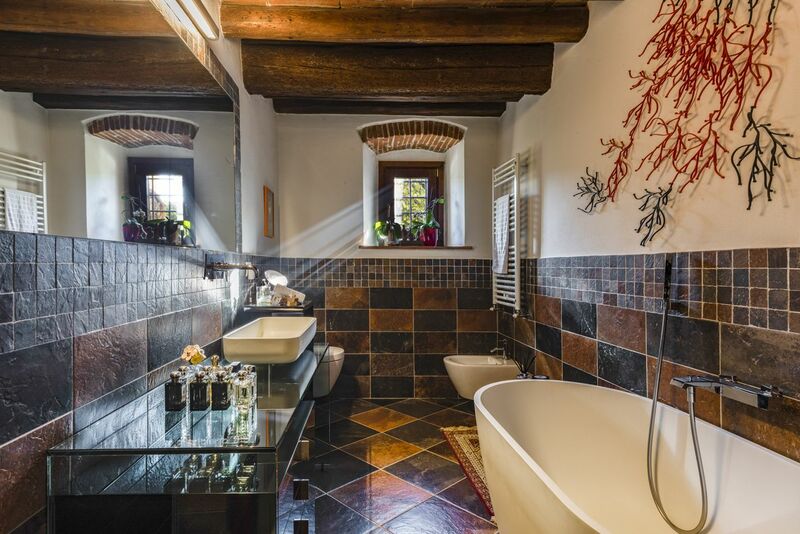 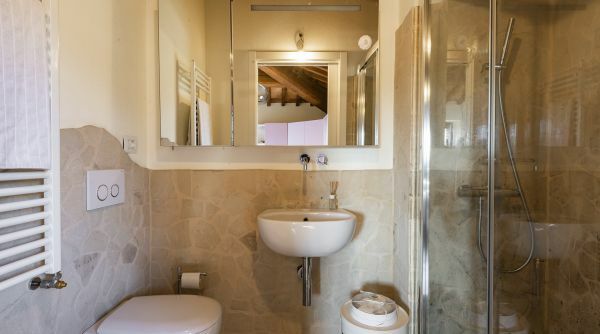 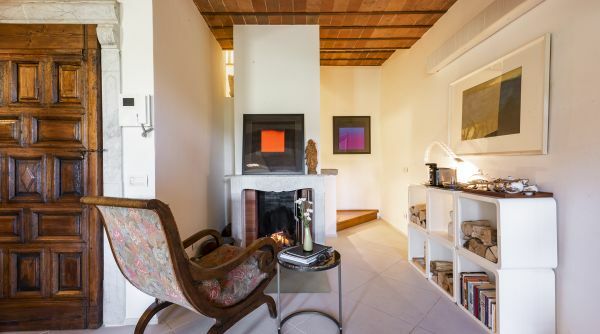 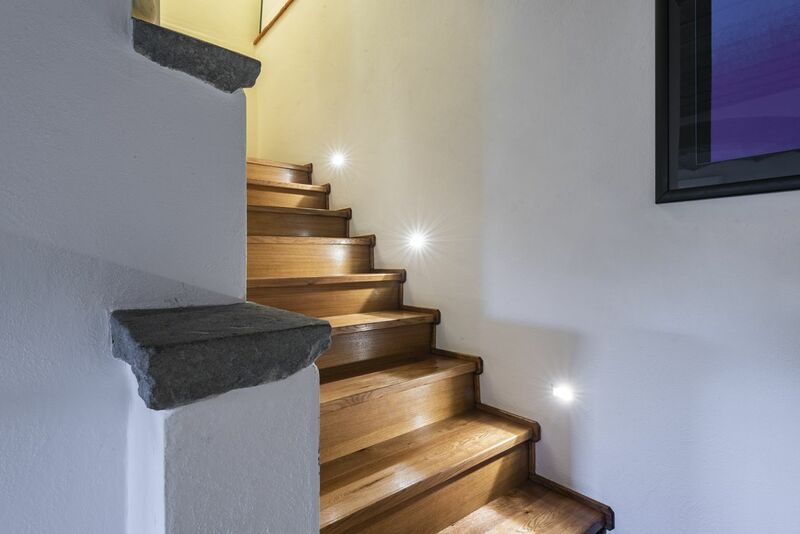 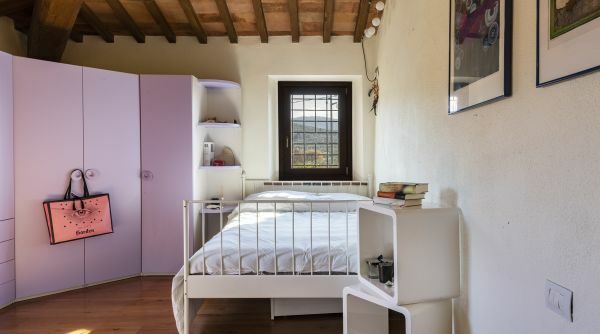 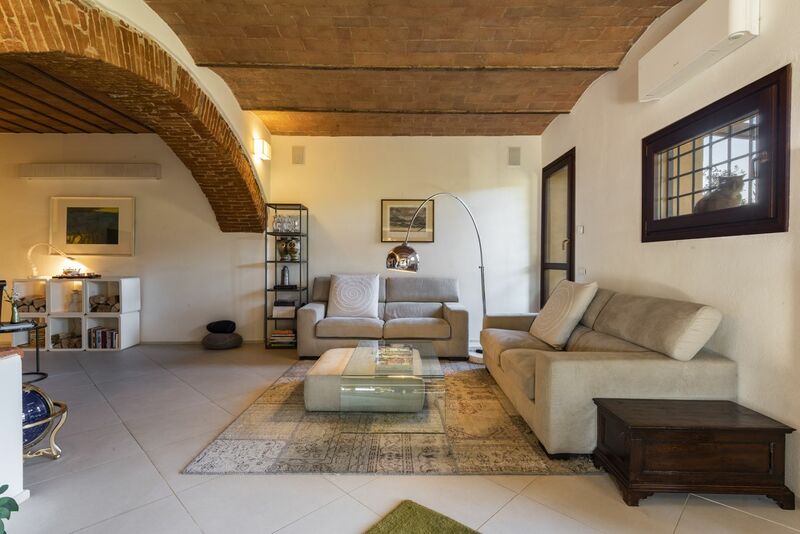 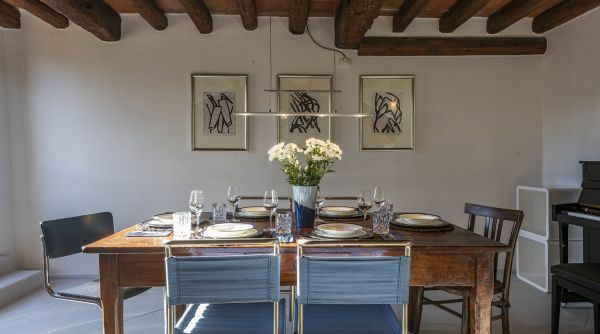 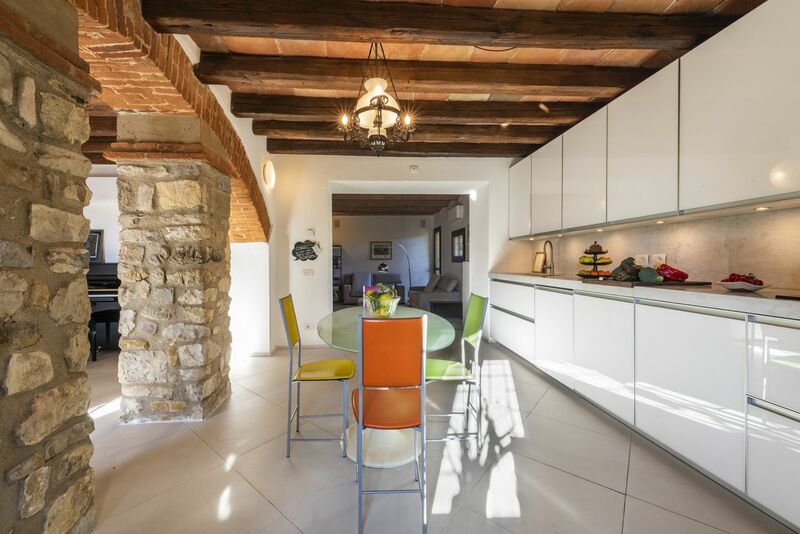 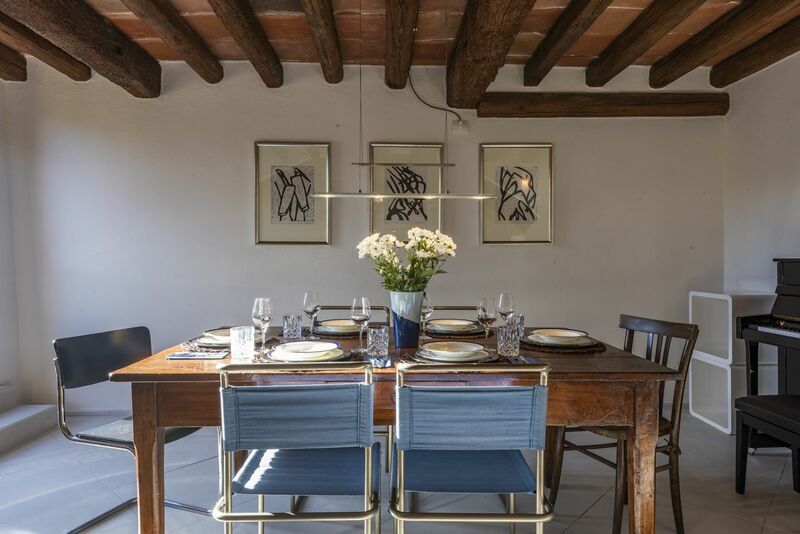 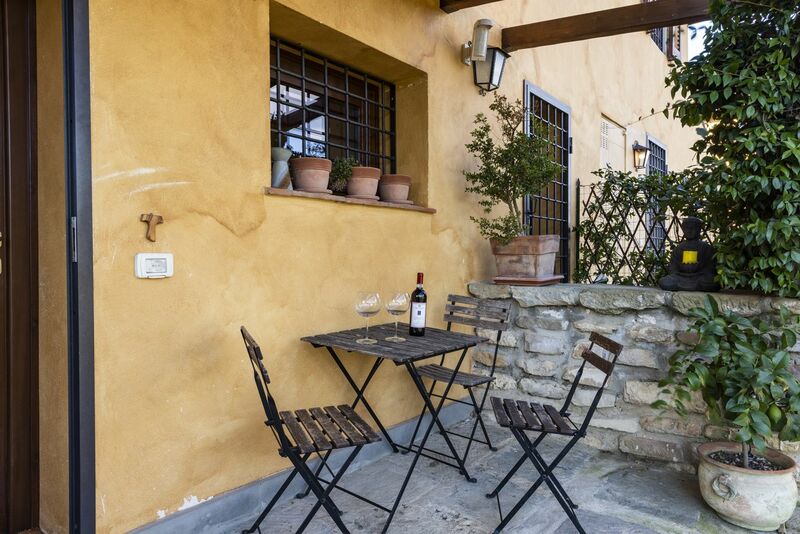 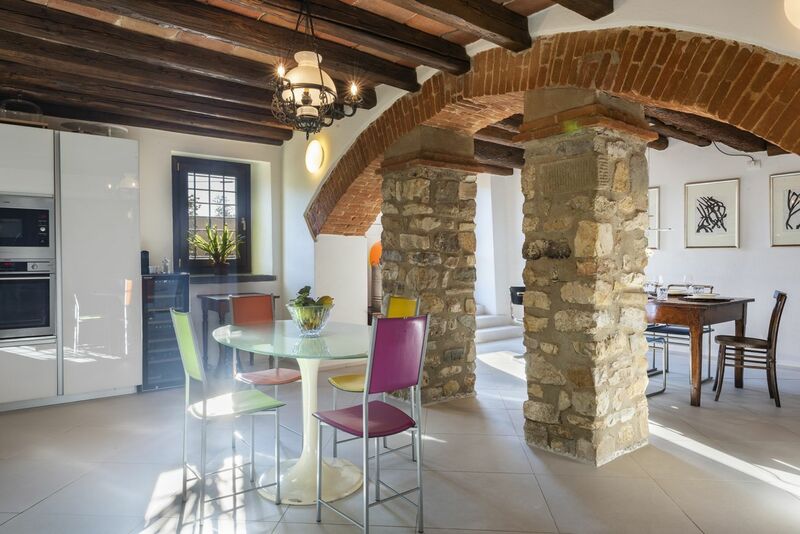 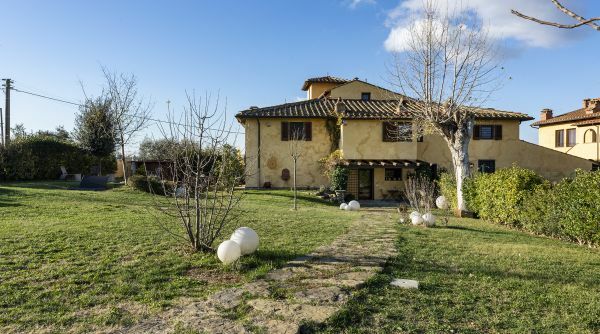 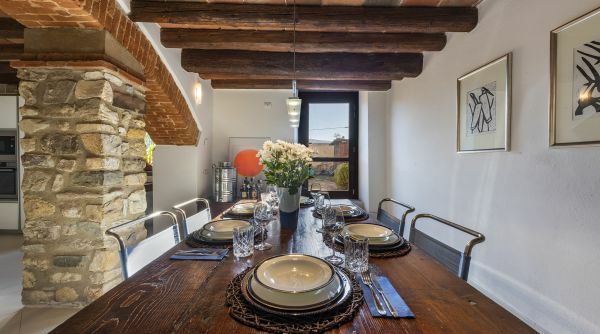 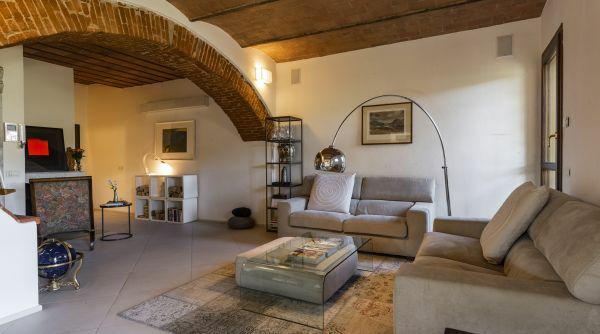 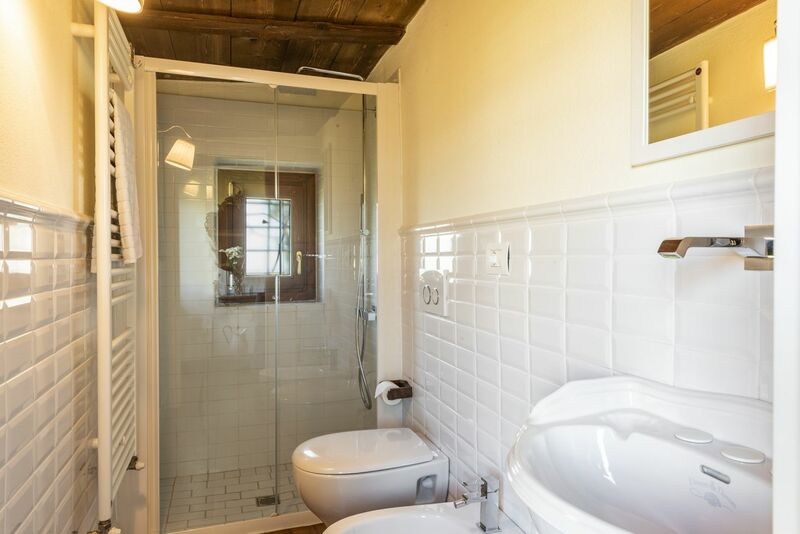 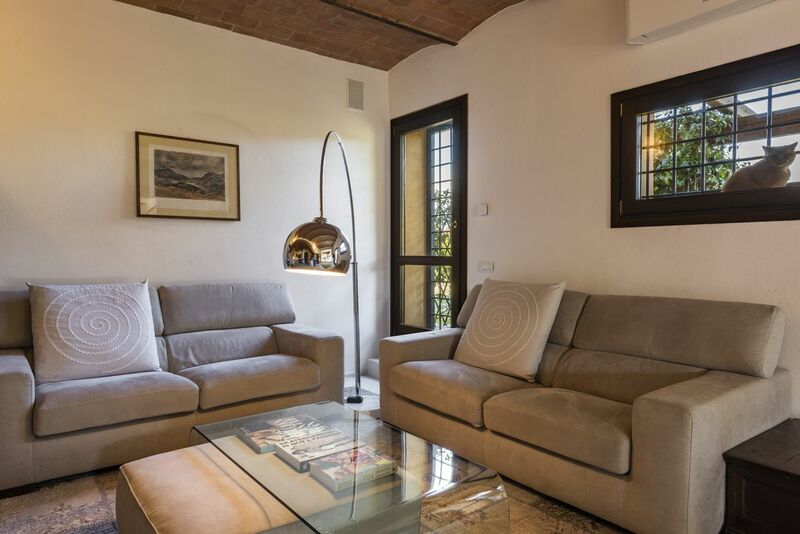 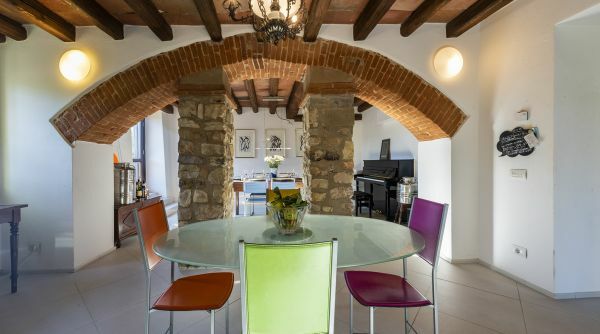 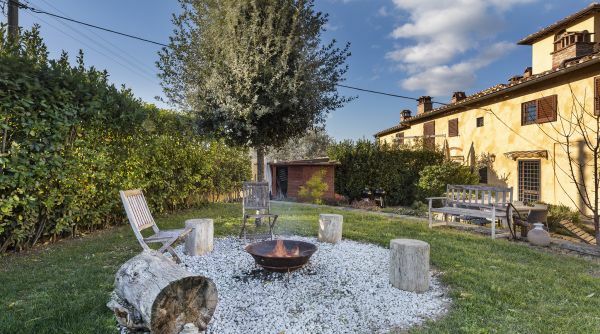 Casa Battifoglia is a portion of a 500-year old refurbished Tuscan farmhouse, located on the hills of Bagno a Ripoli. 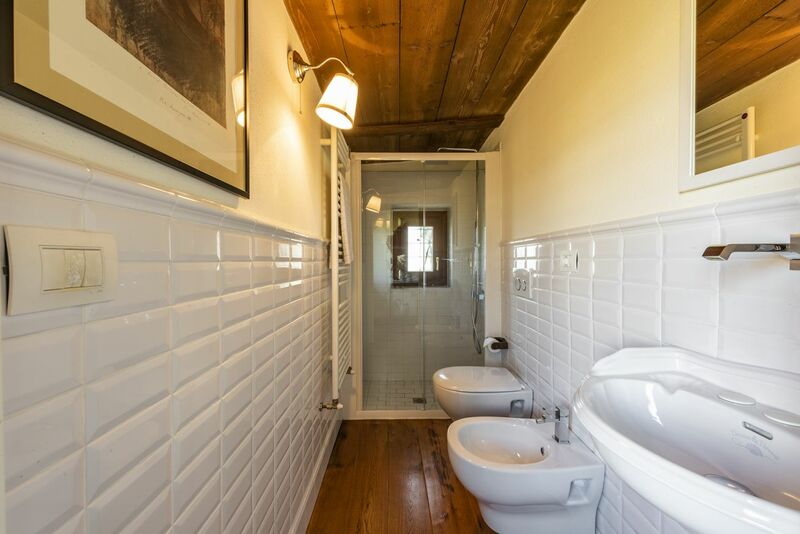 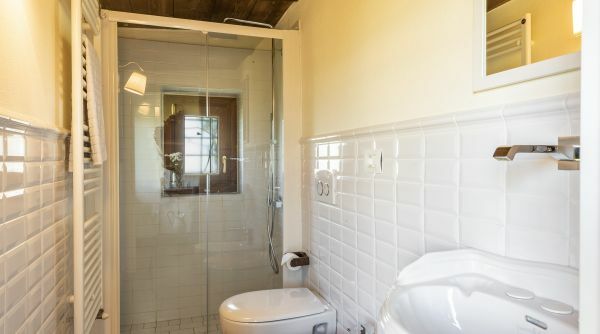 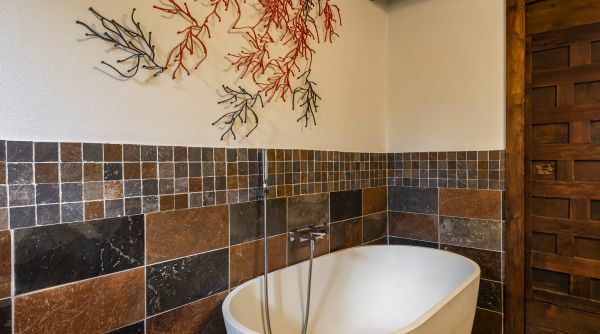 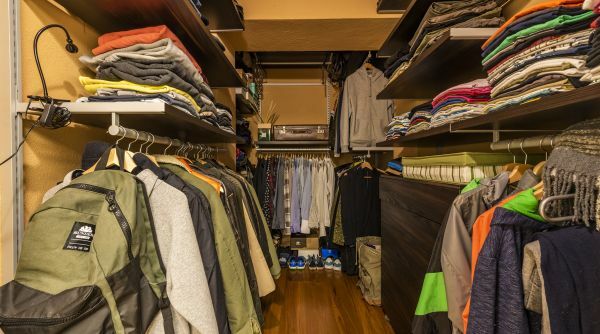 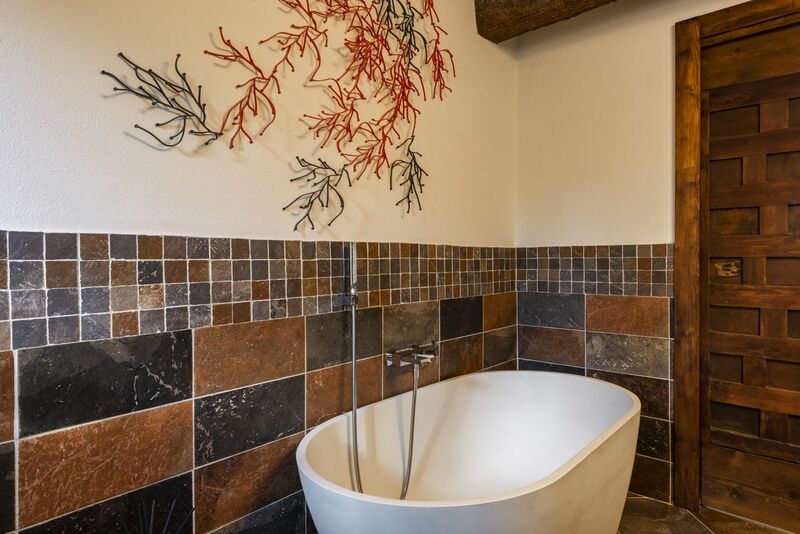 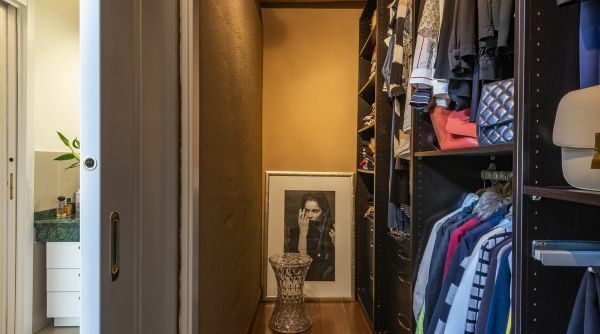 bathroom with bathtub and a closet. 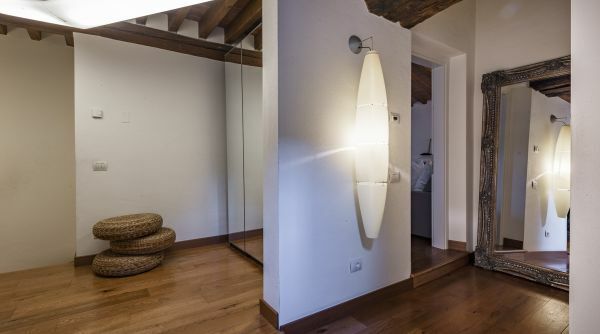 parking with infinite parking spaces. 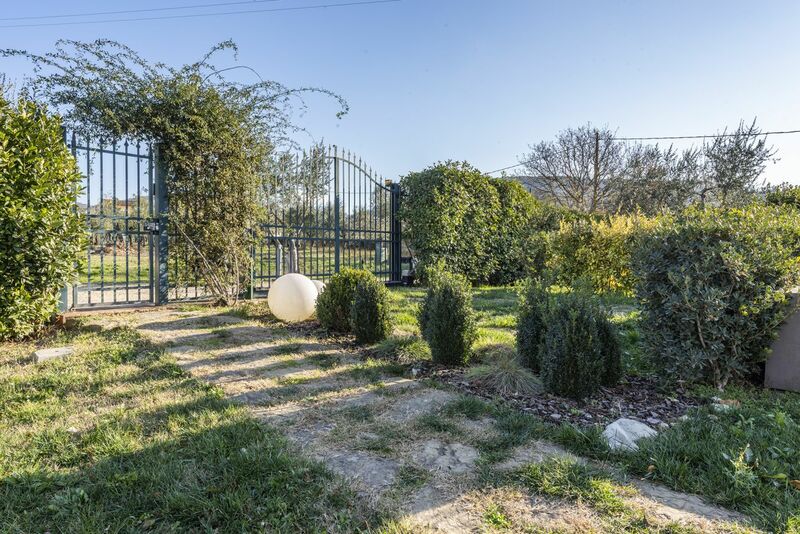 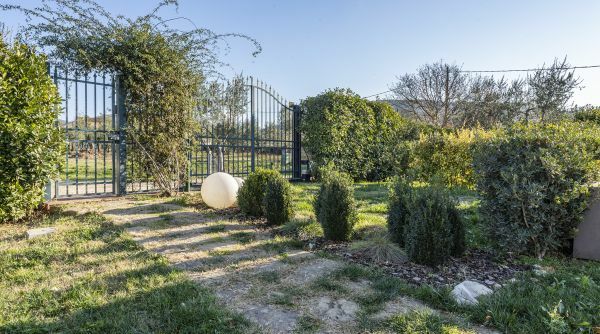 The entrance of the garden consists of a pedestrian gate and a private driveway. 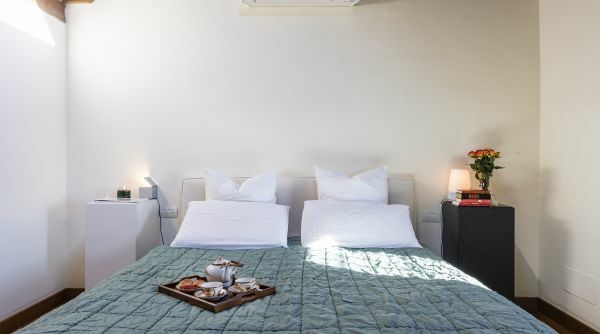 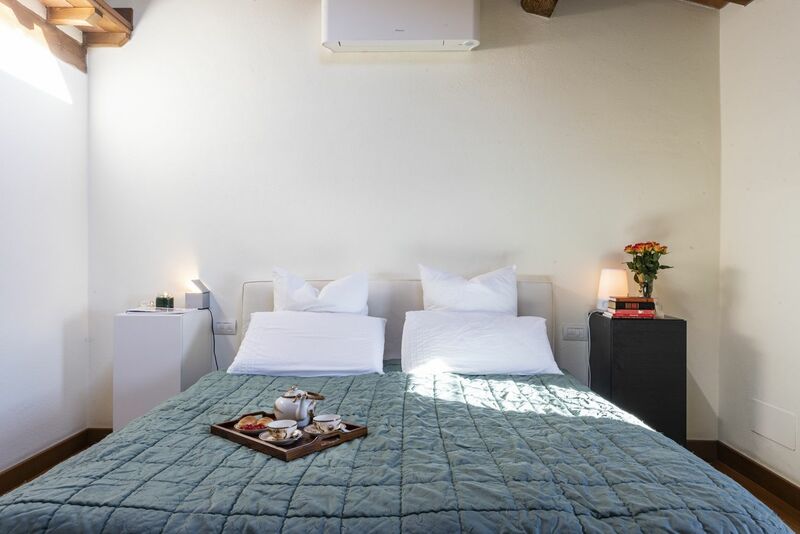 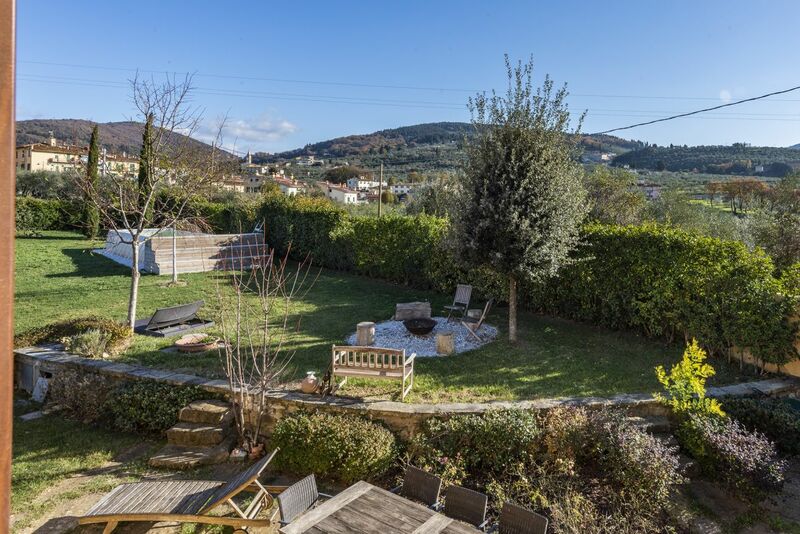 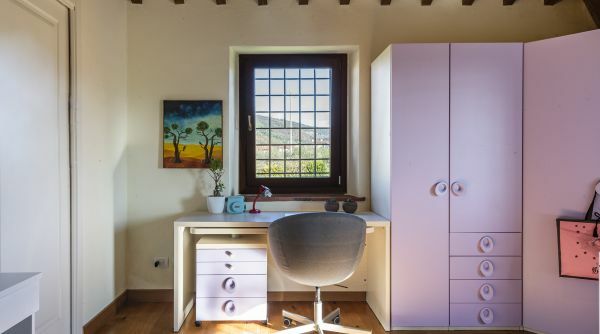 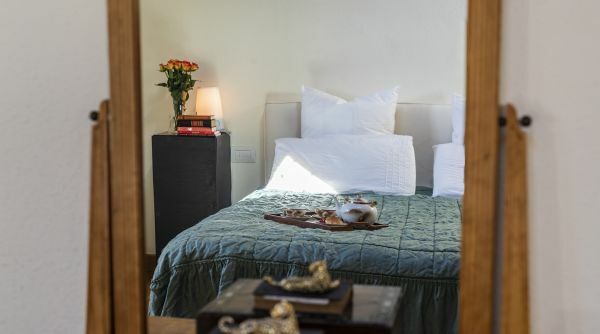 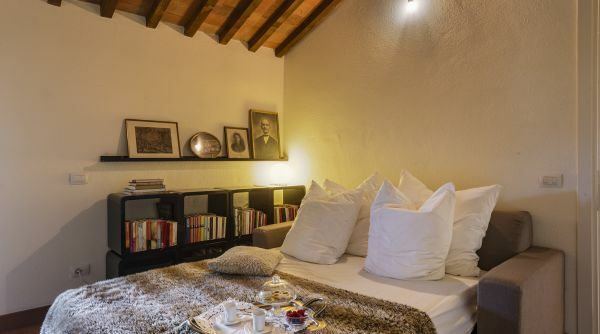 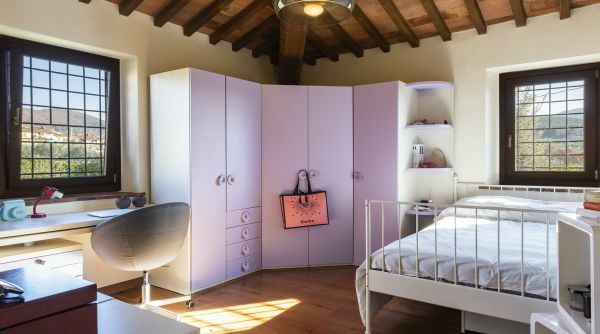 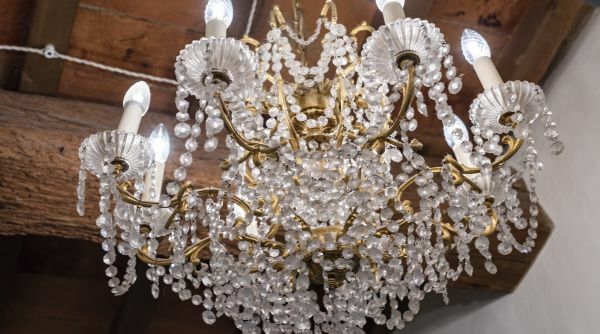 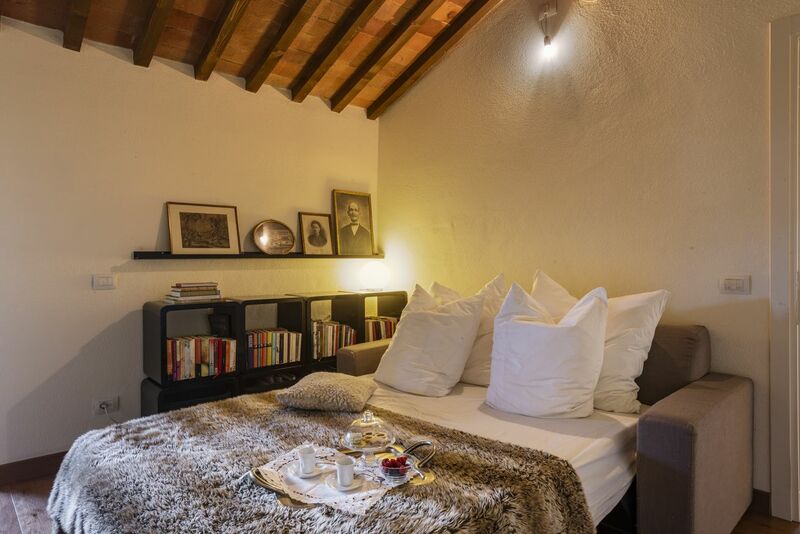 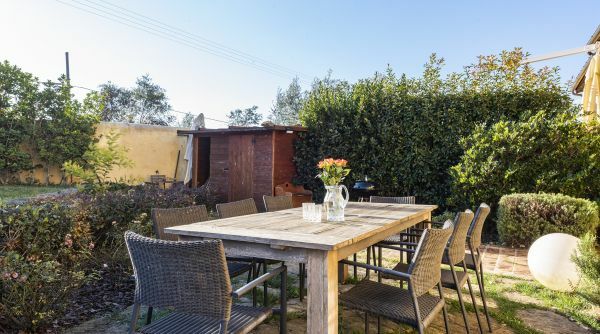 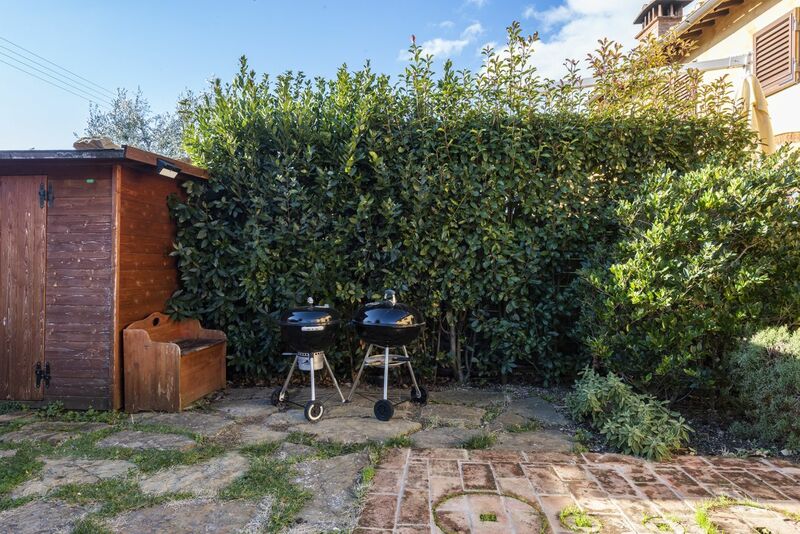 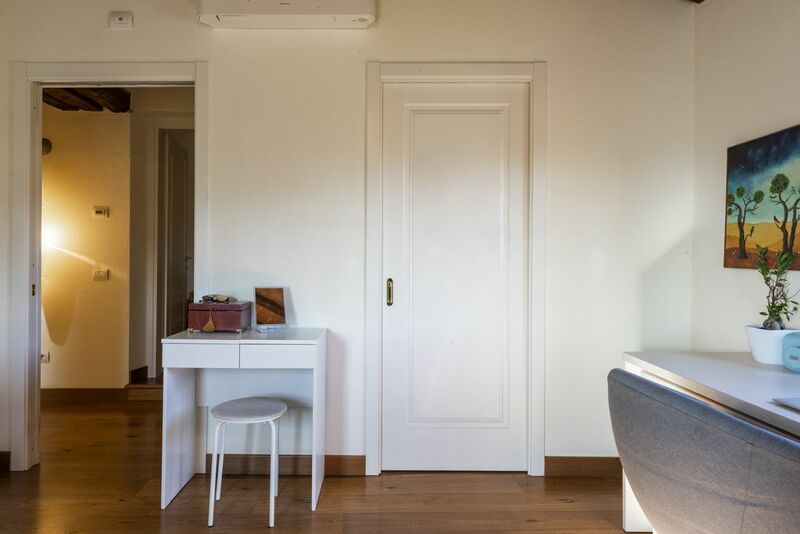 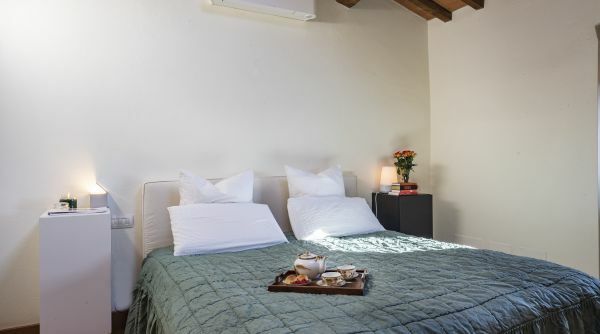 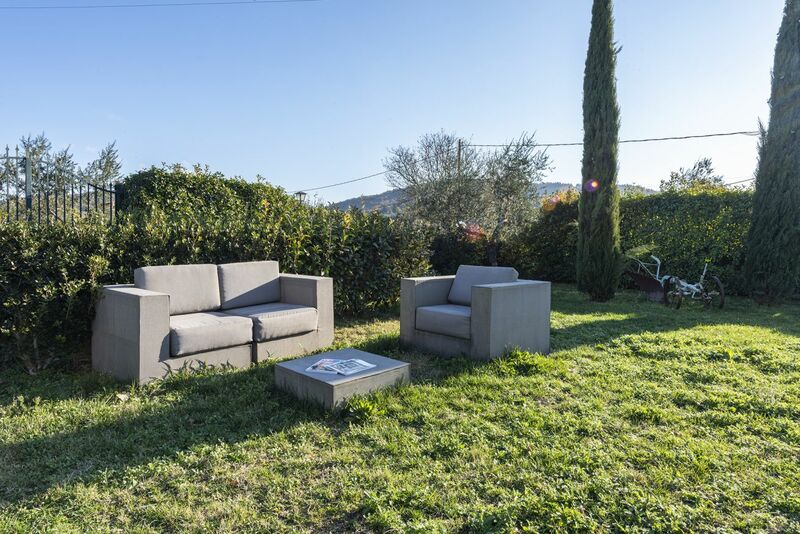 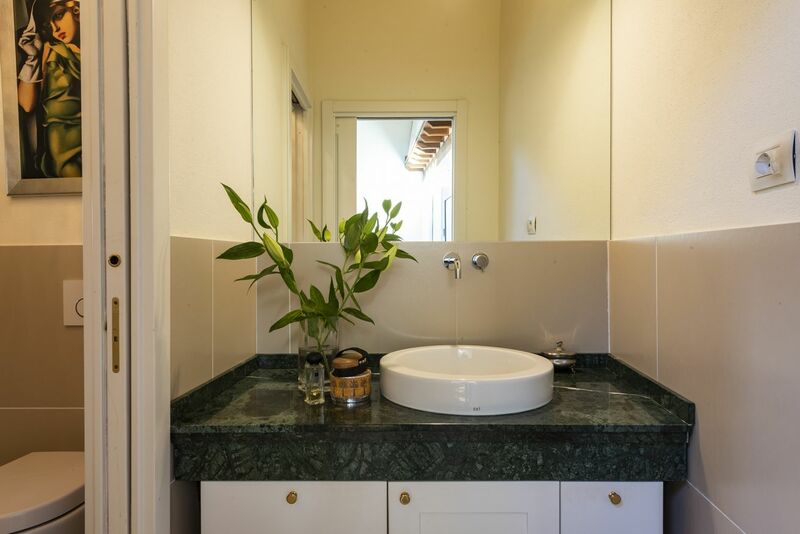 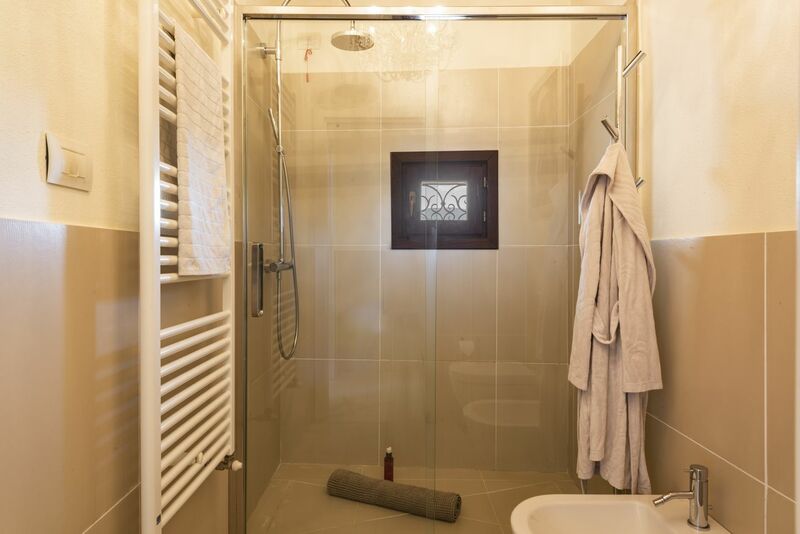 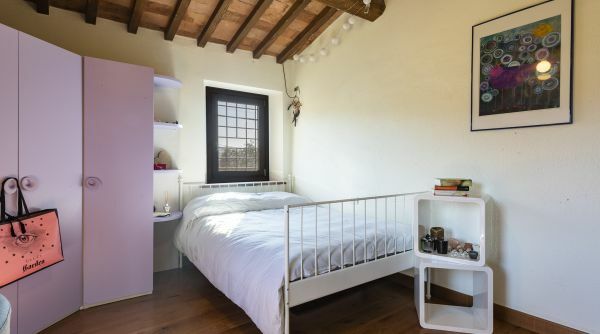 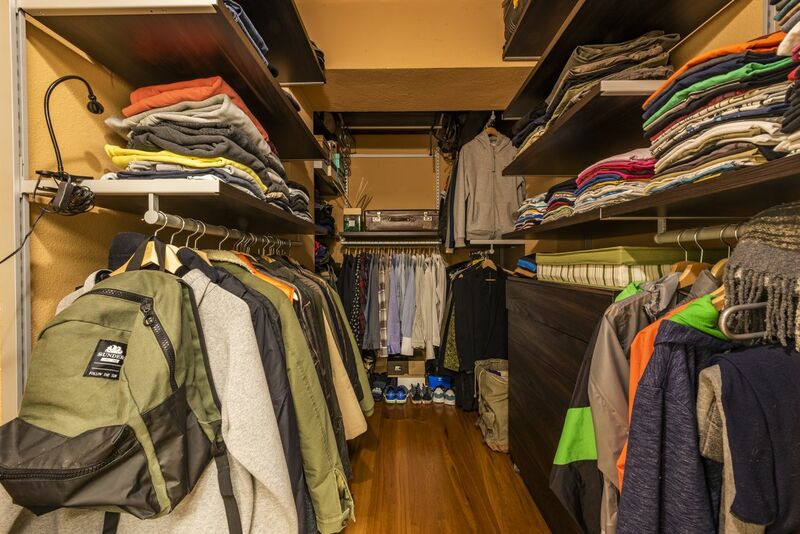 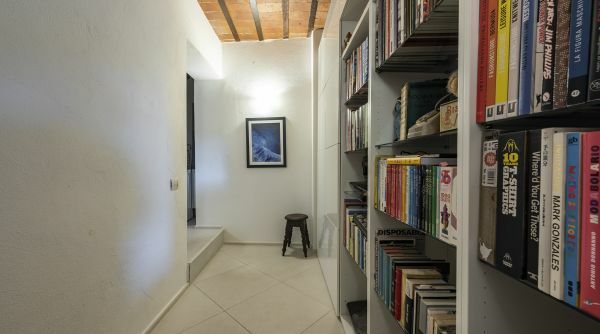 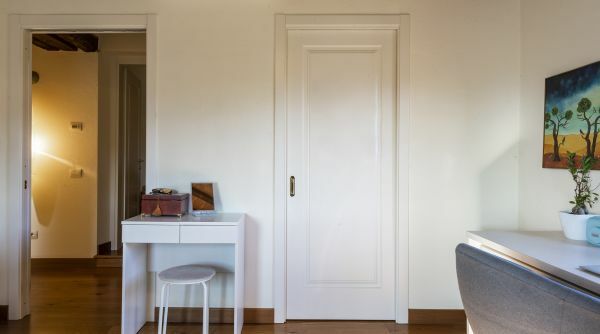 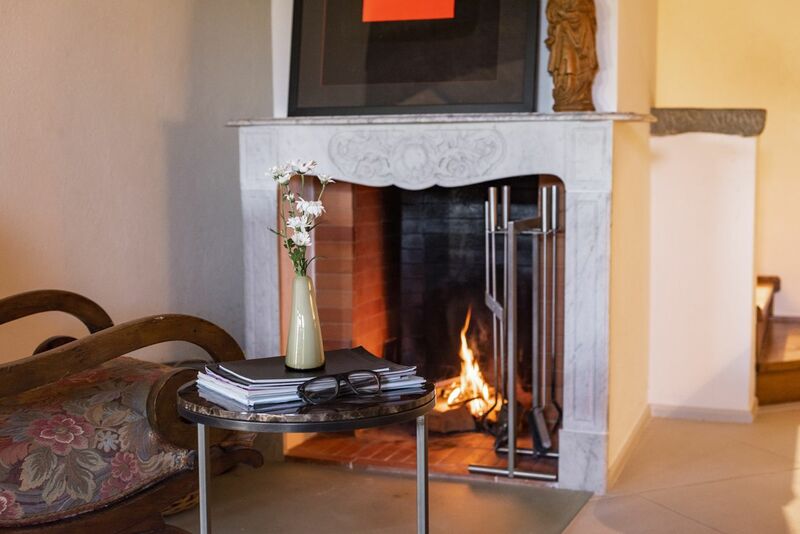 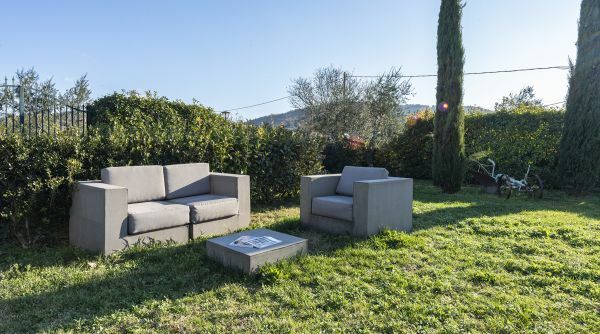 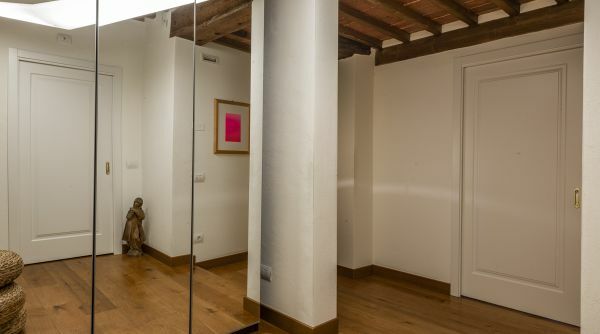 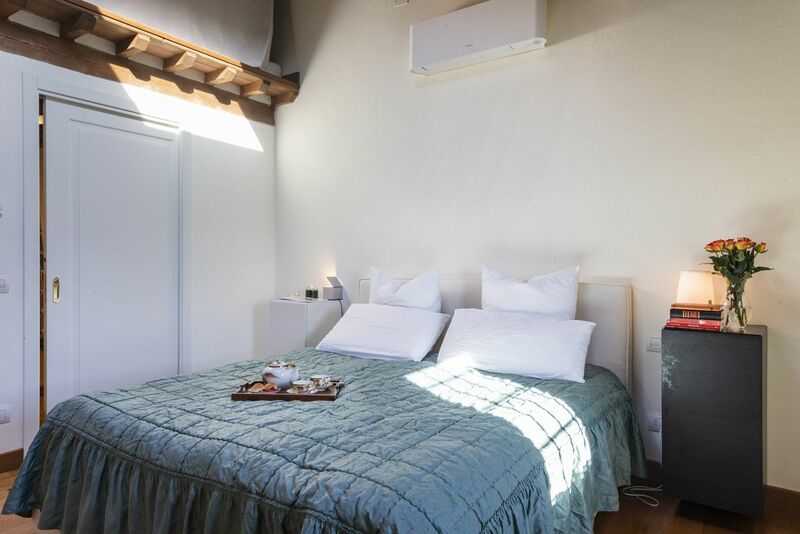 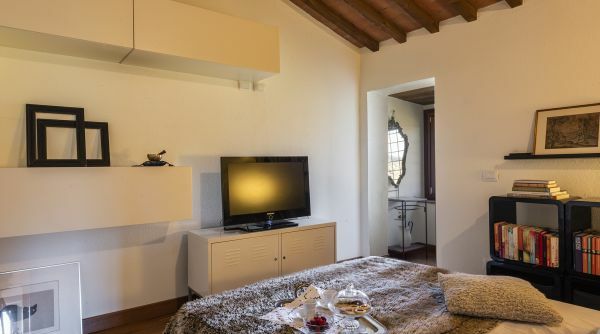 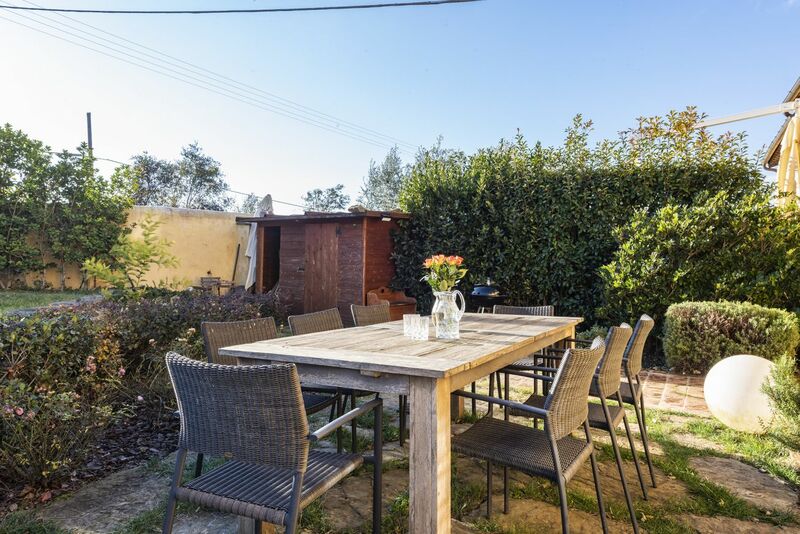 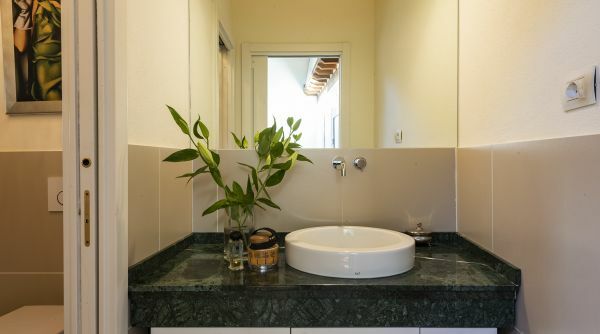 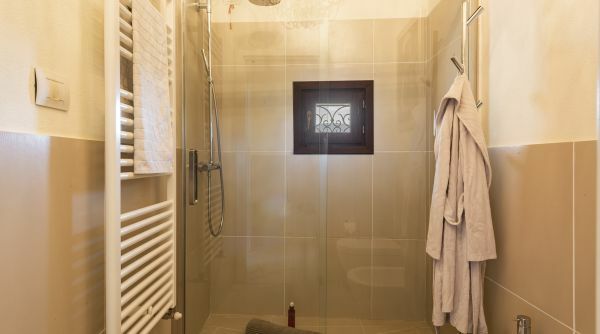 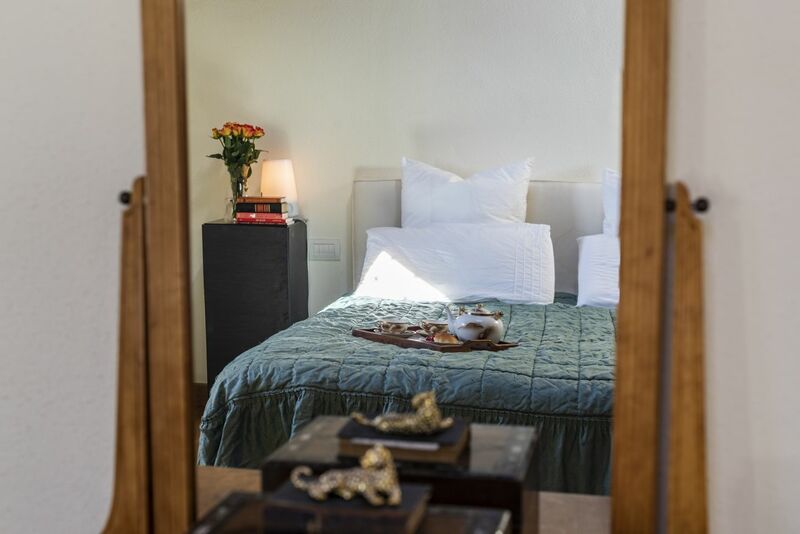 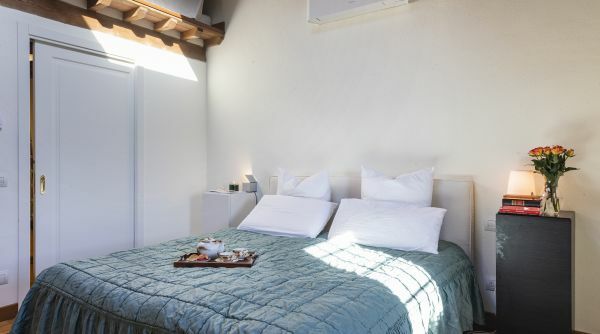 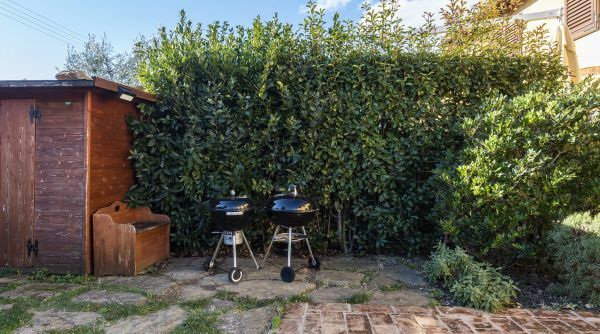 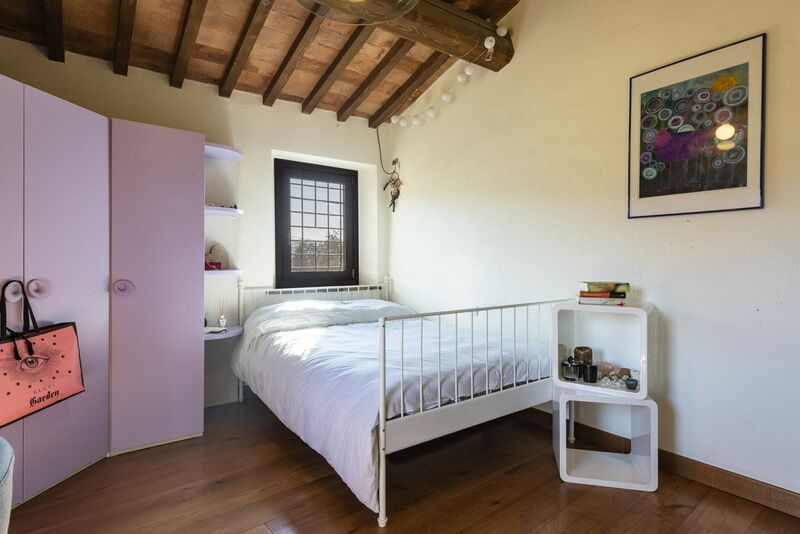 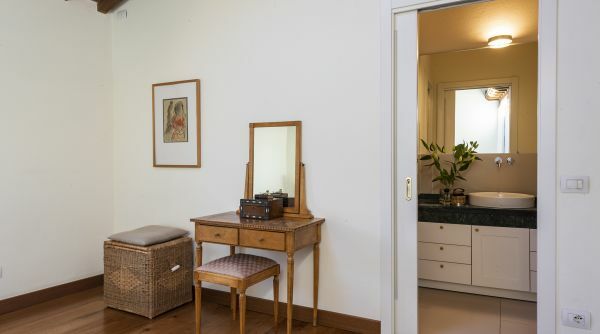 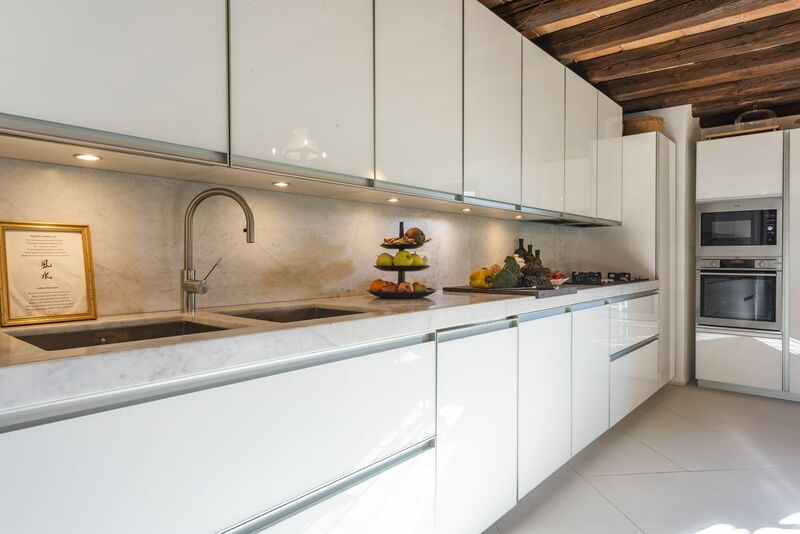 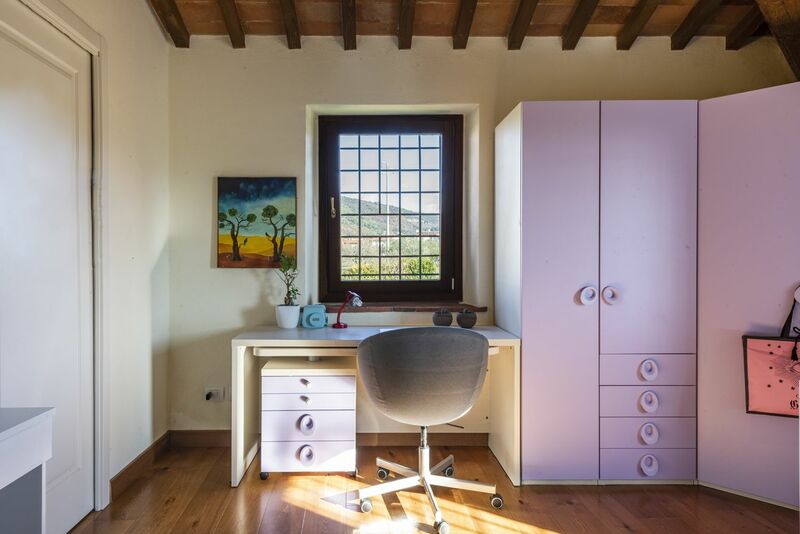 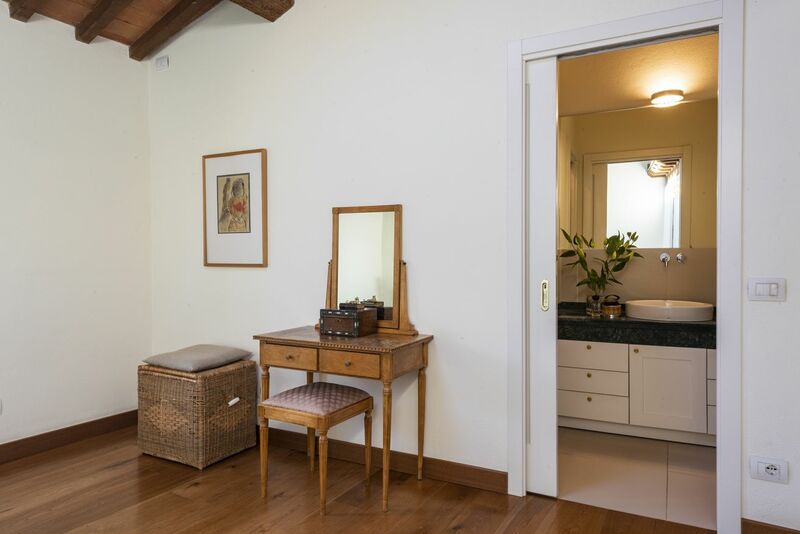 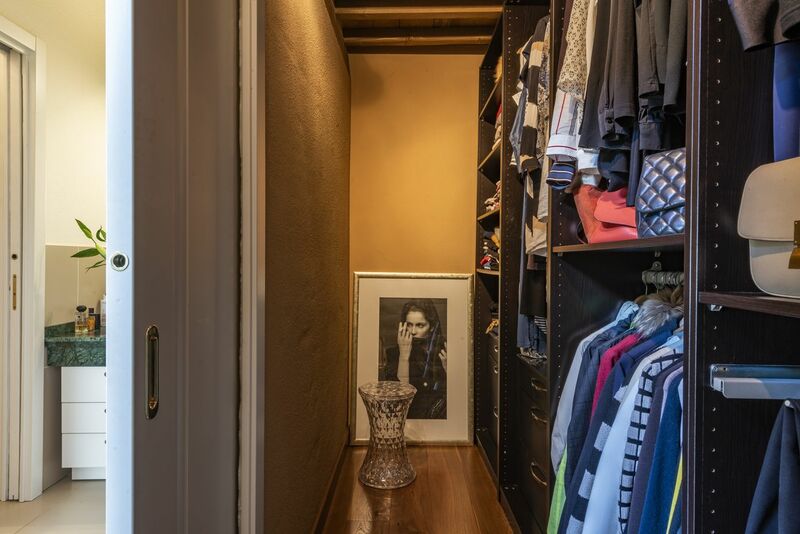 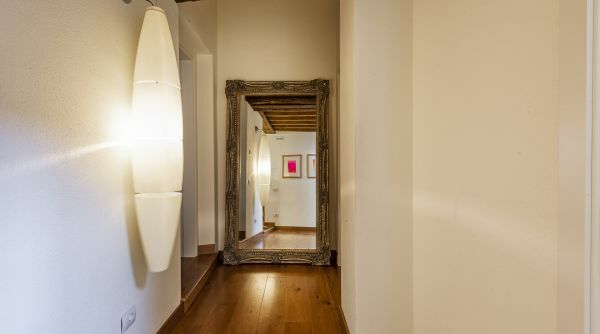 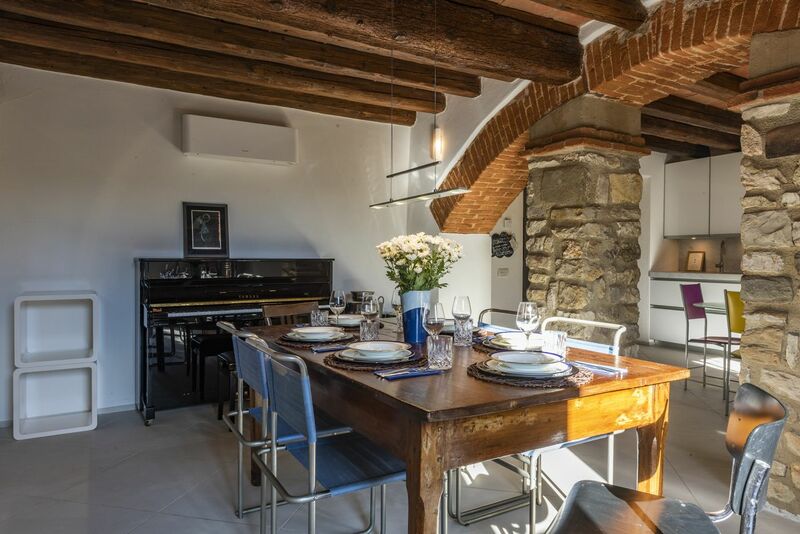 the proximity to the center of Florence, make it a unique and high quality place to stay. 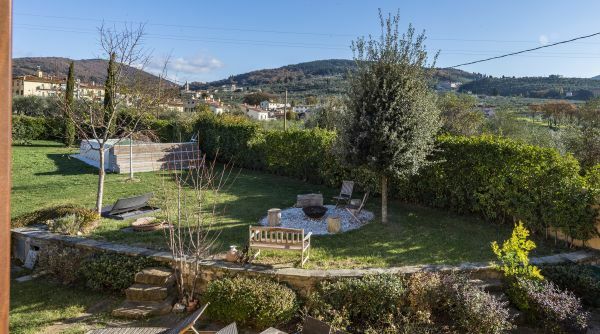 of Florence is less than 1 km away.